My first idea was to try and capture a sense of the modern day in response to the 1950s photography which conveyed the essence the time. 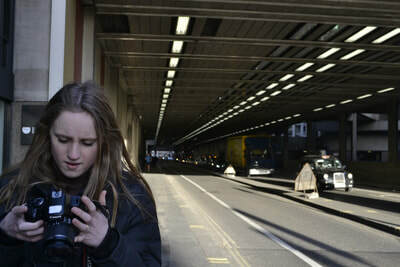 To do this, I tried to look for people with technology, modern clothing or accessories- and a lot of colour. 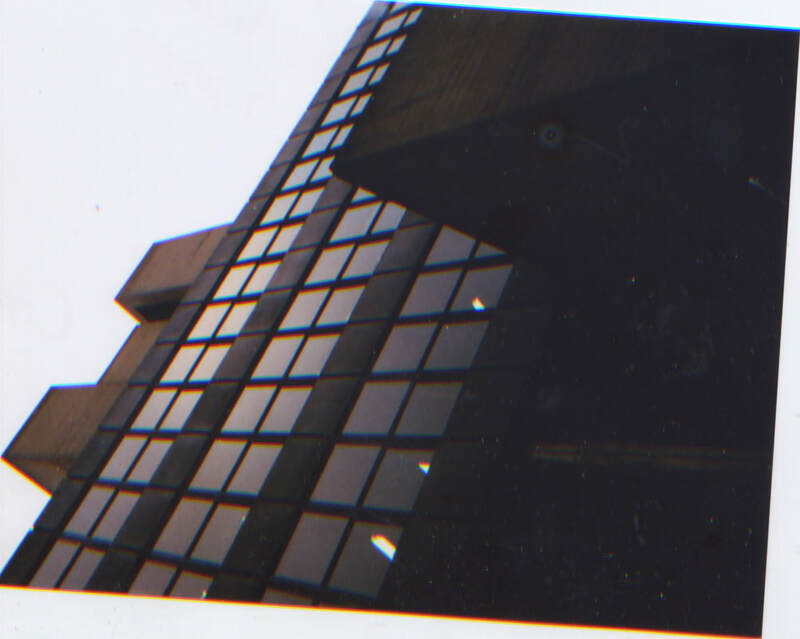 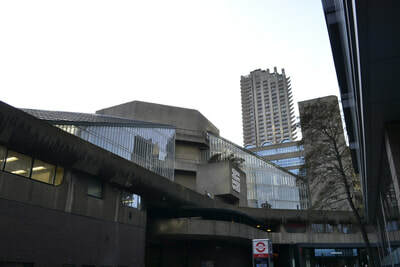 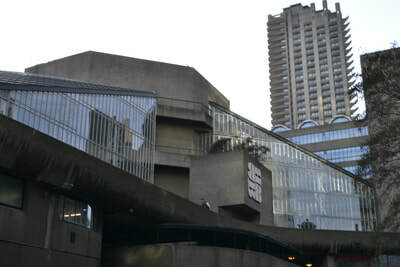 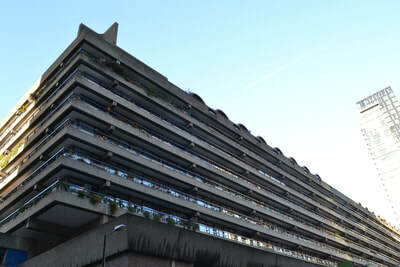 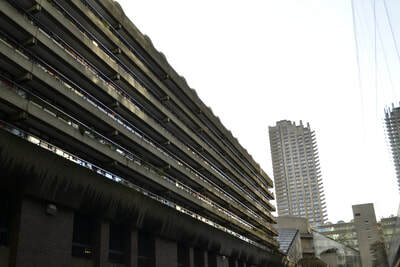 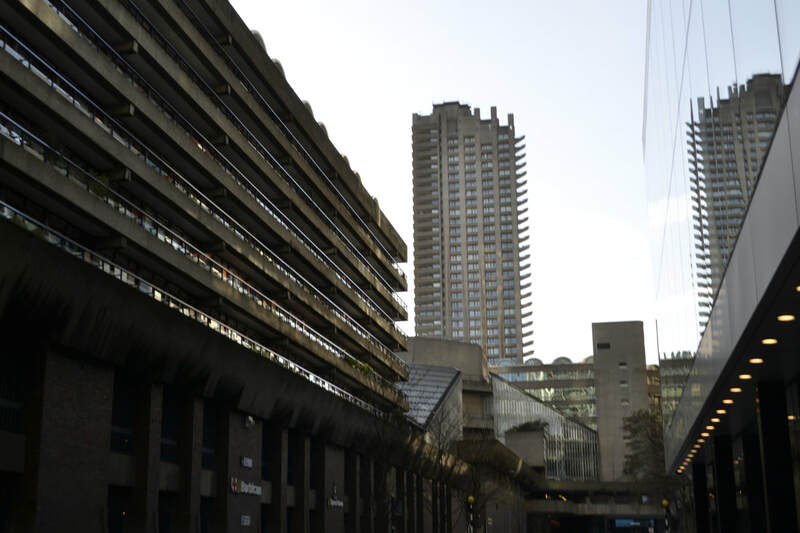 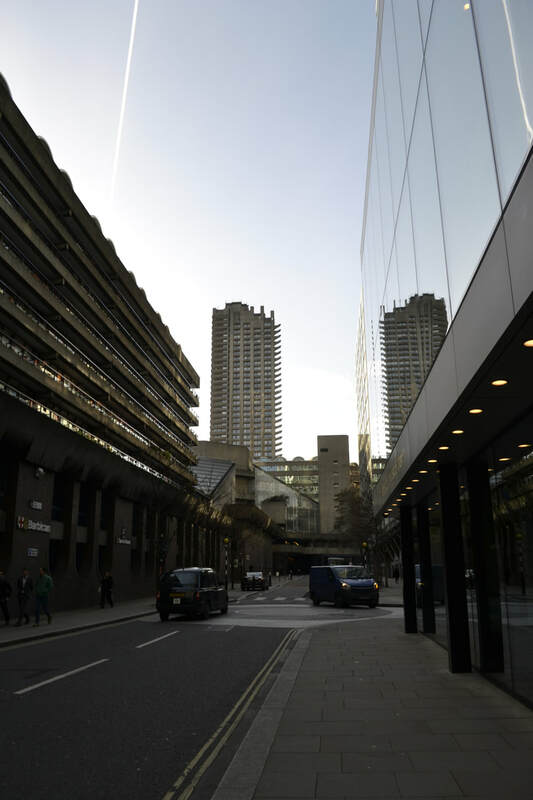 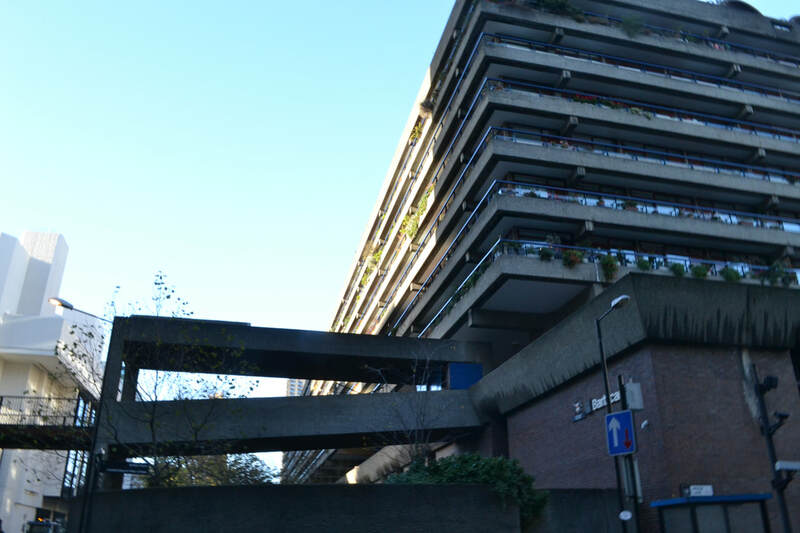 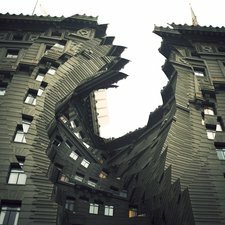 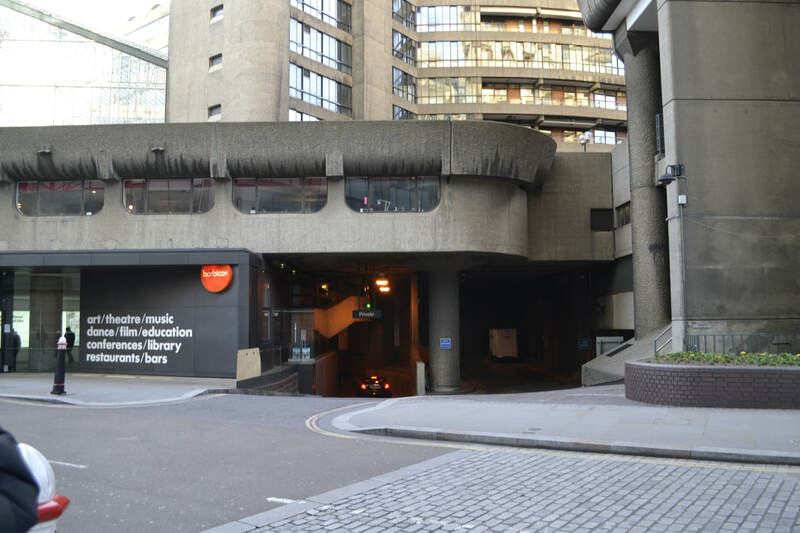 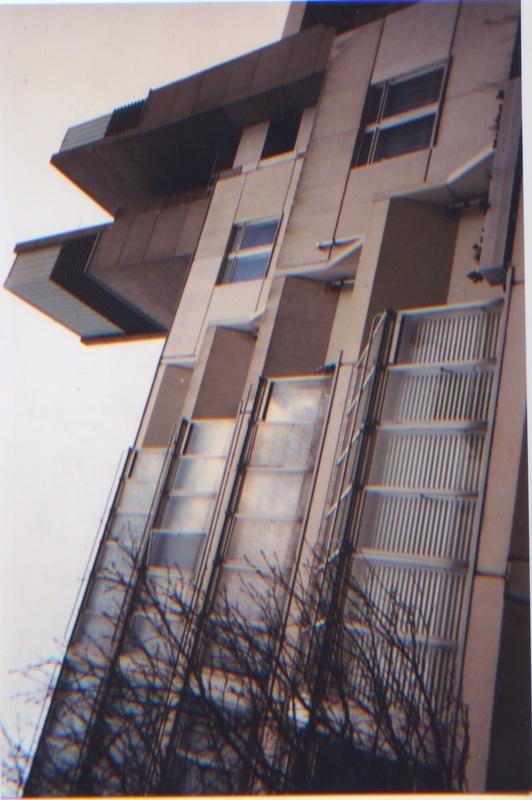 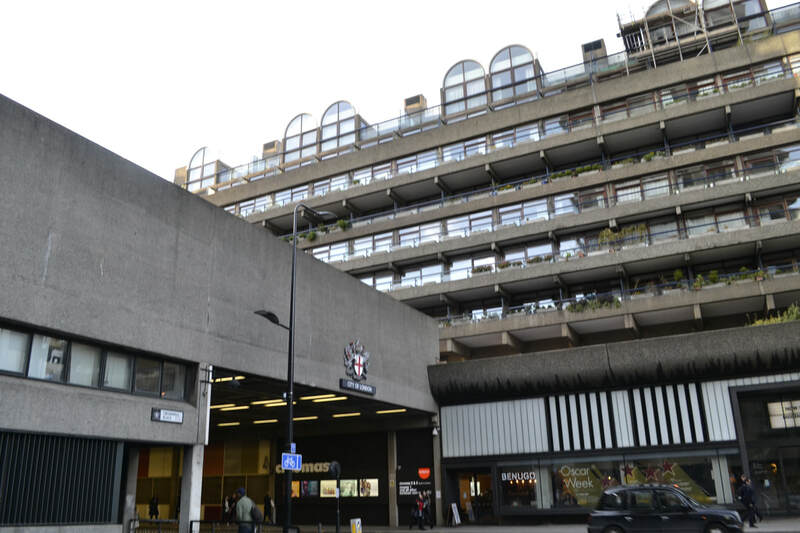 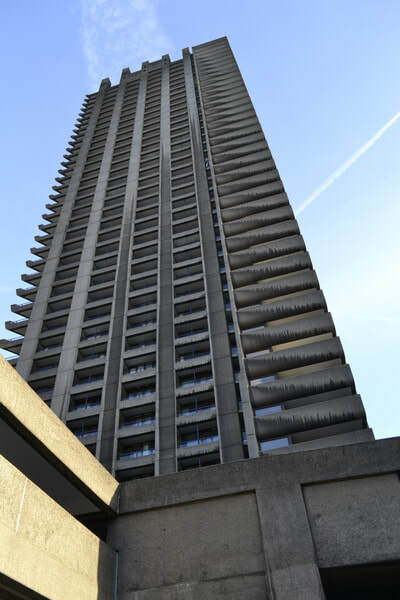 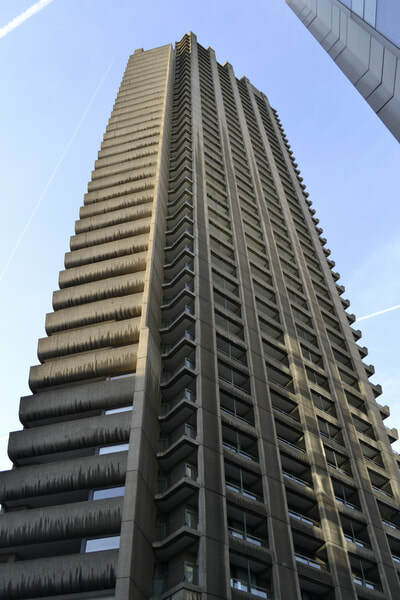 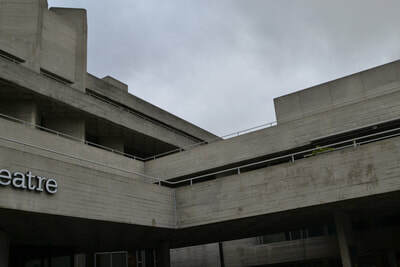 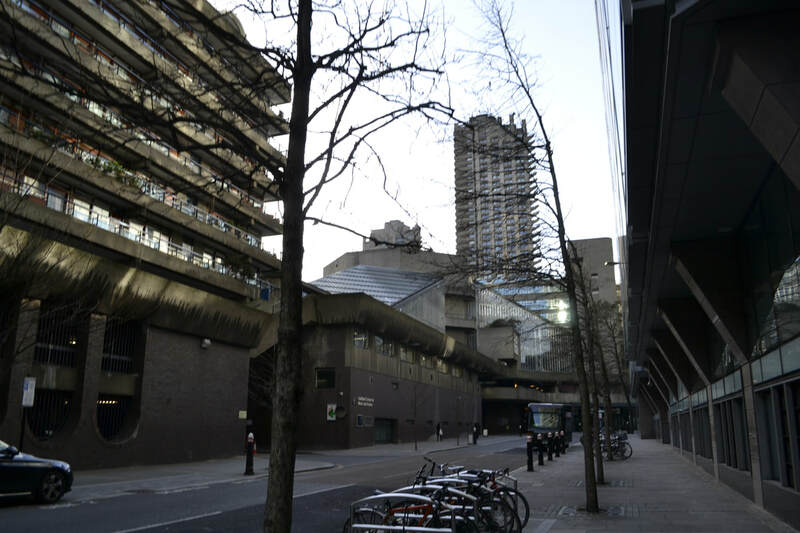 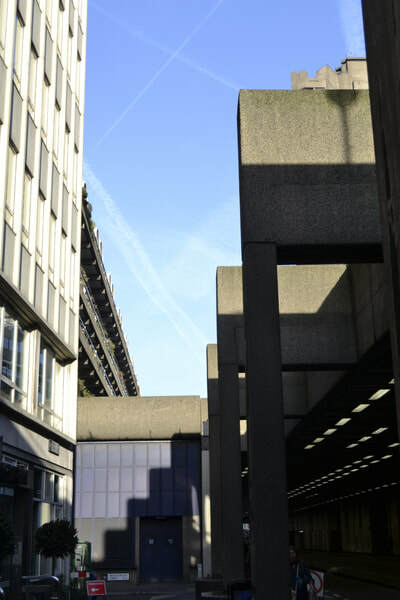 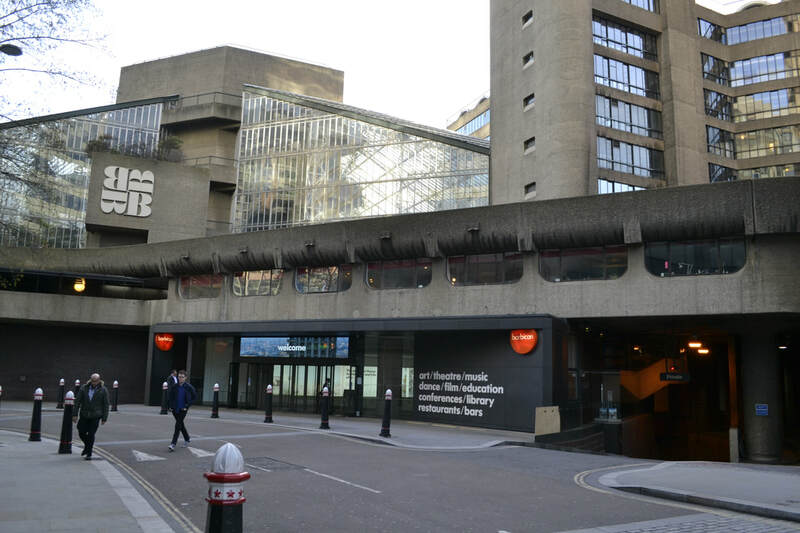 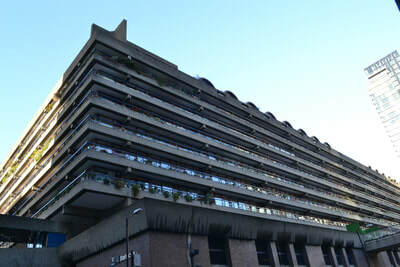 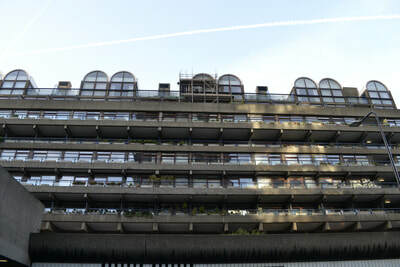 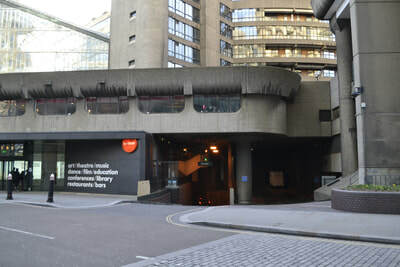 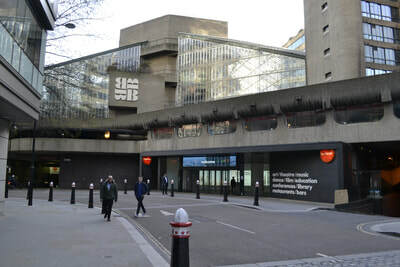 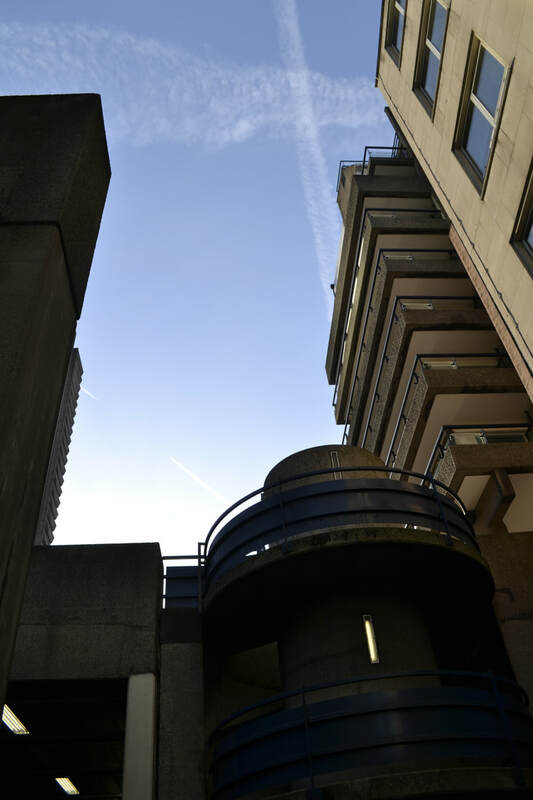 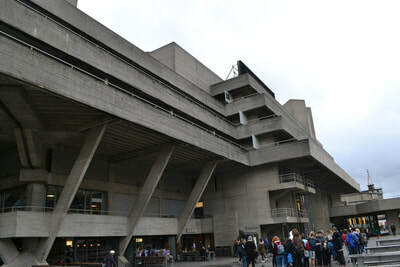 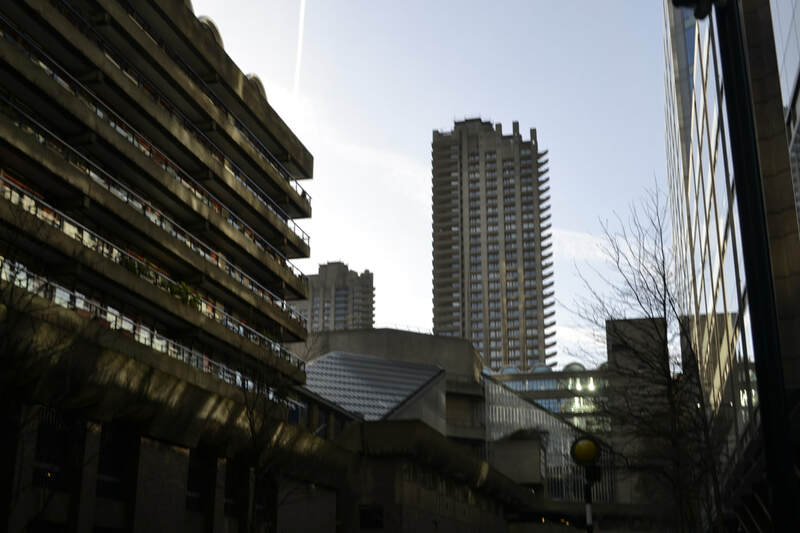 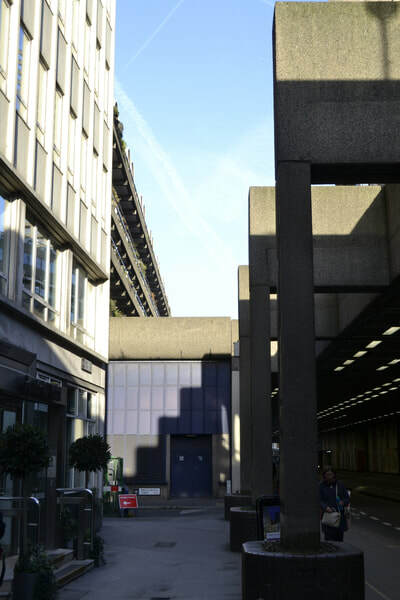 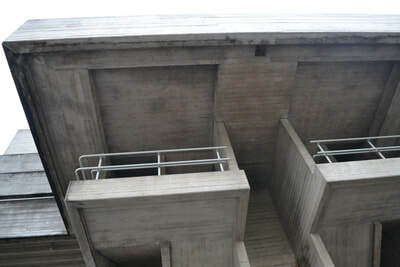 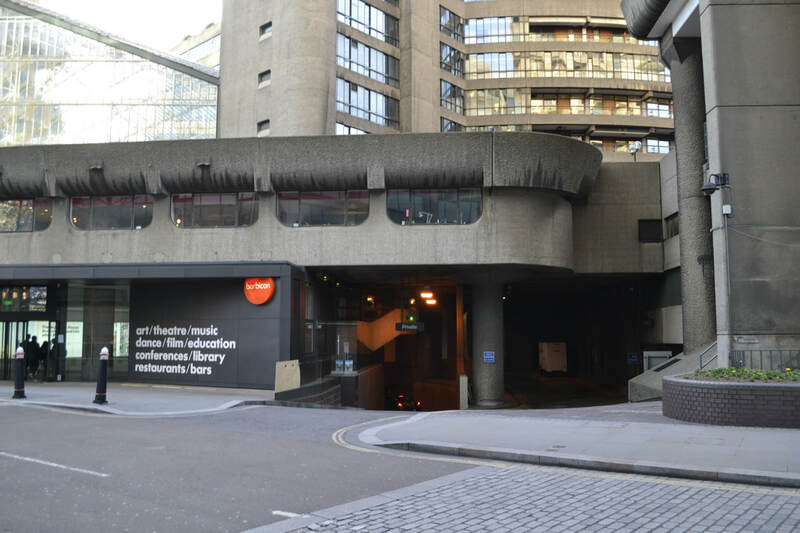 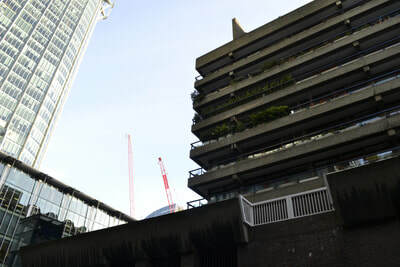 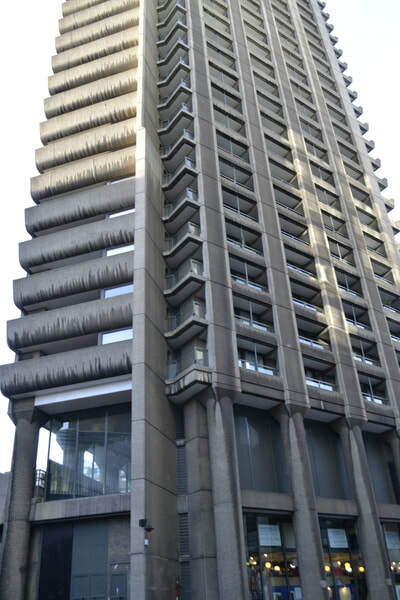 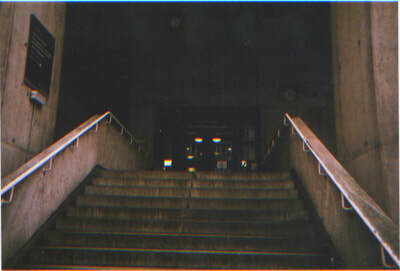 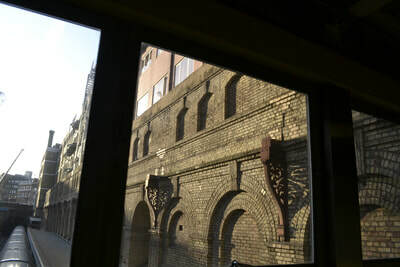 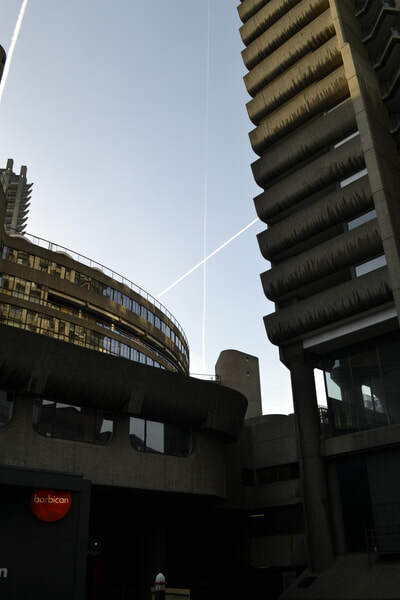 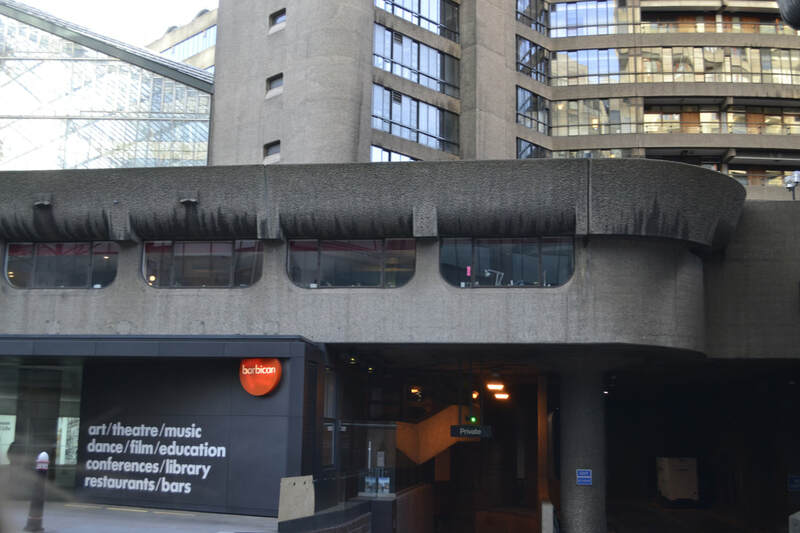 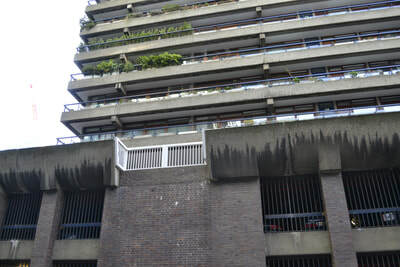 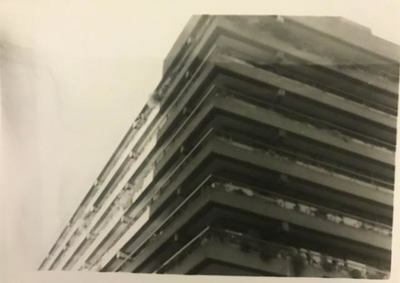 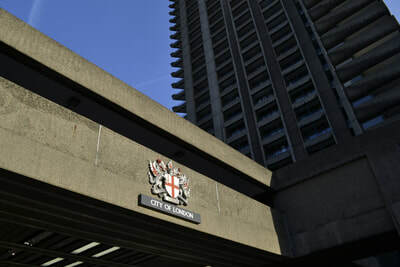 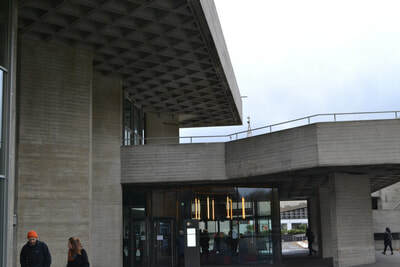 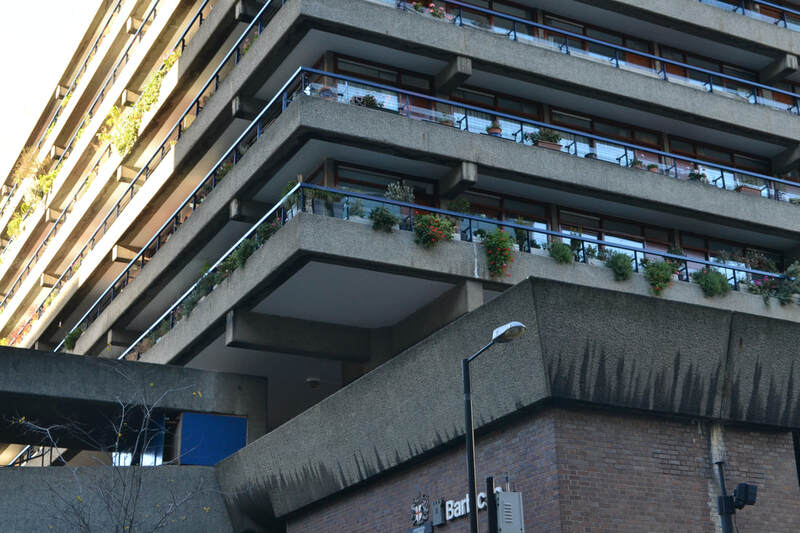 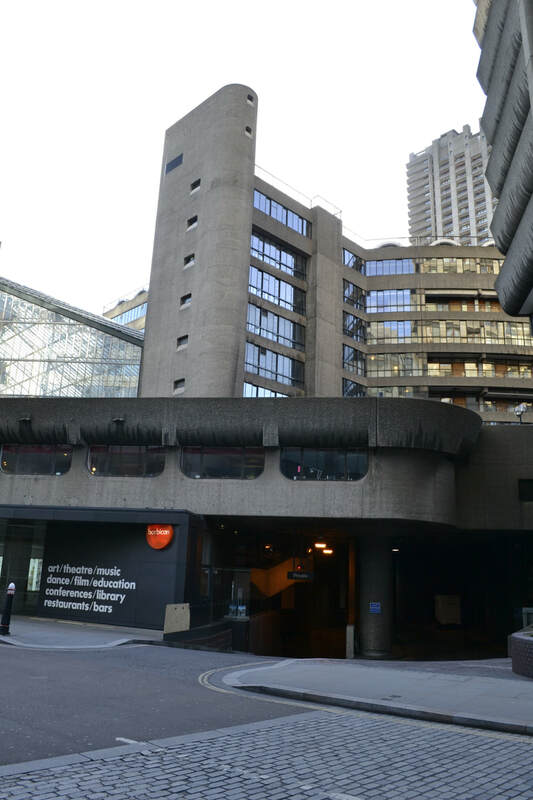 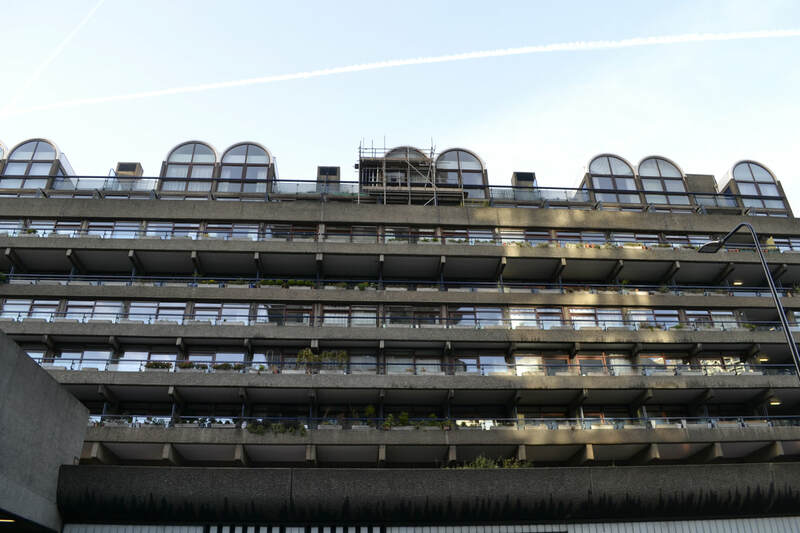 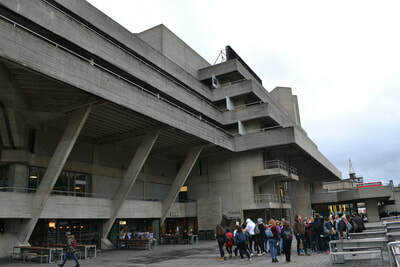 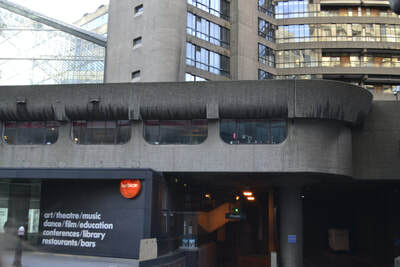 Brutalist architecture flourished from the 1950s to the mid-1970s, descending from the modernist architectural movement of the early 20th century. 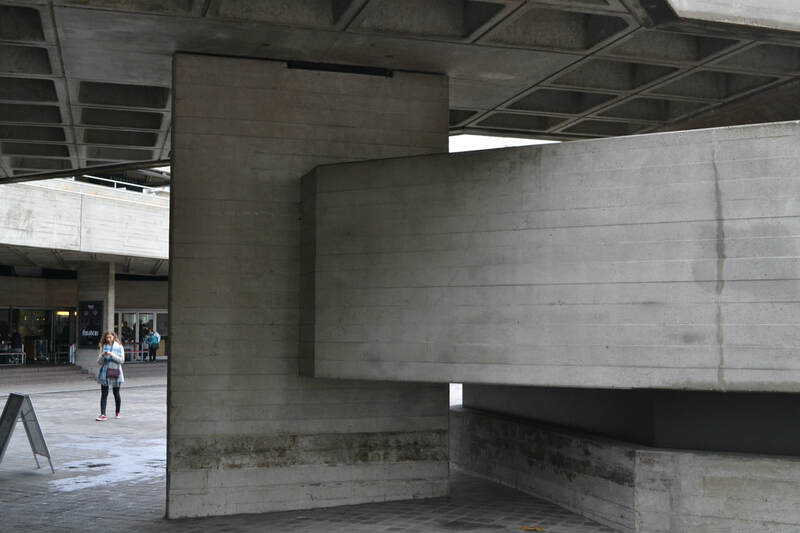 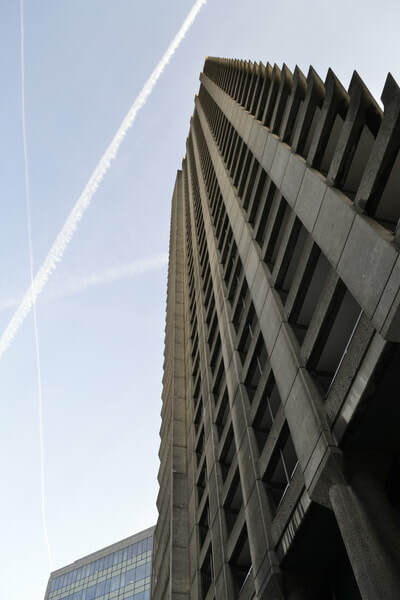 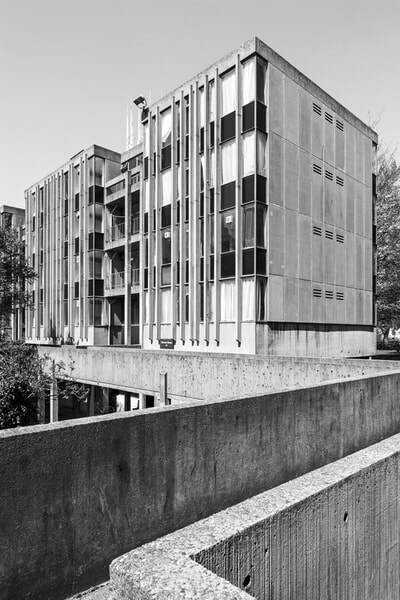 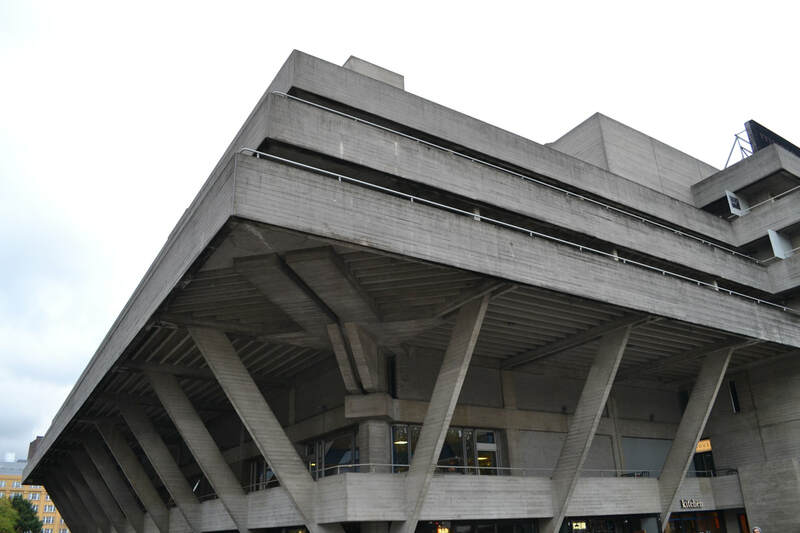 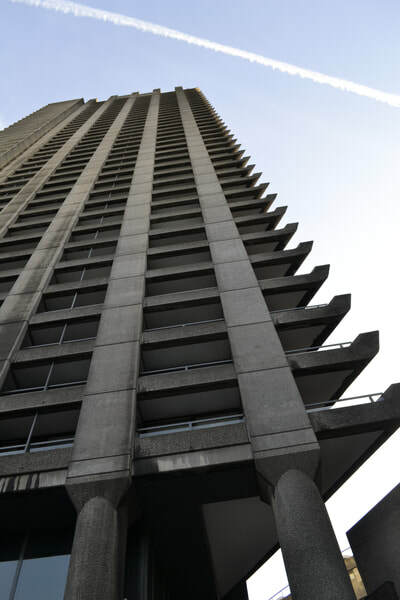 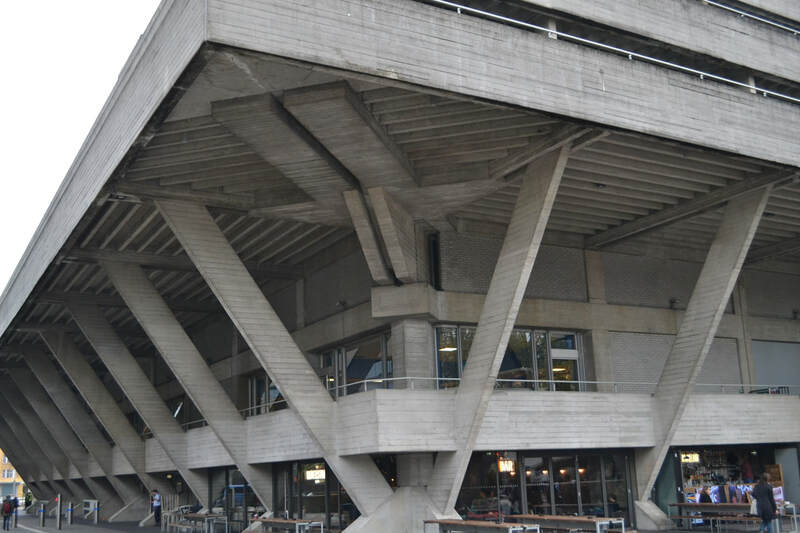 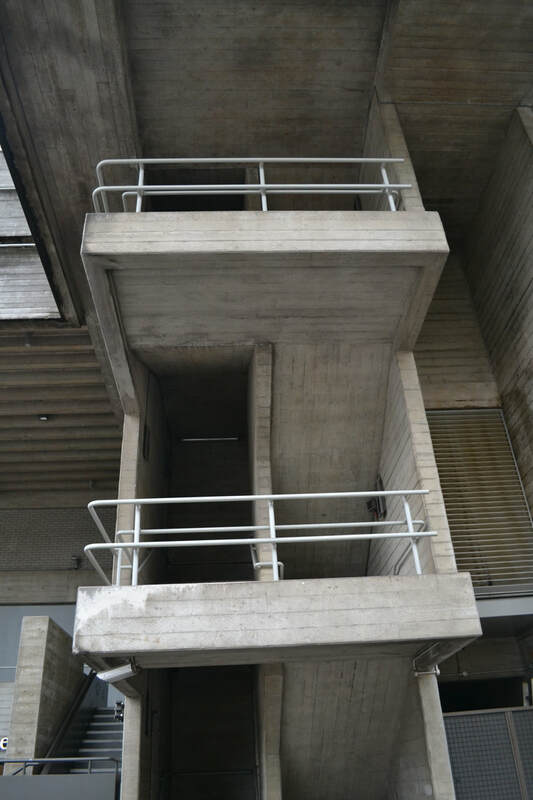 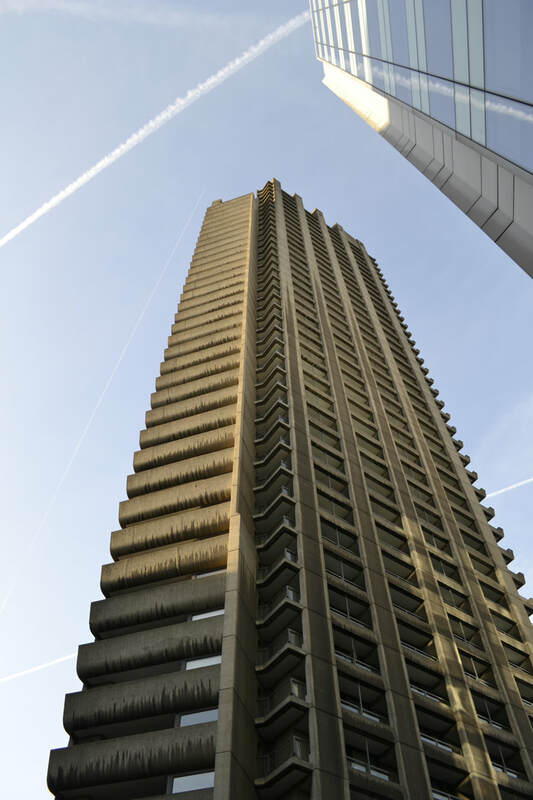 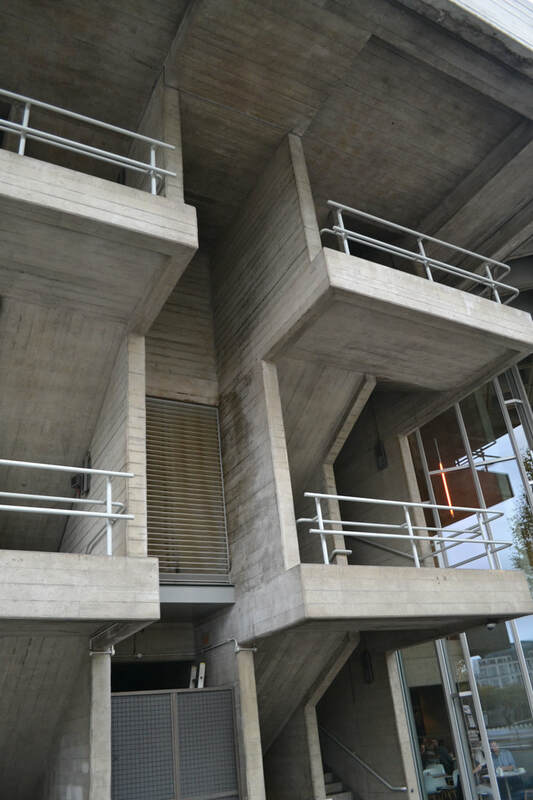 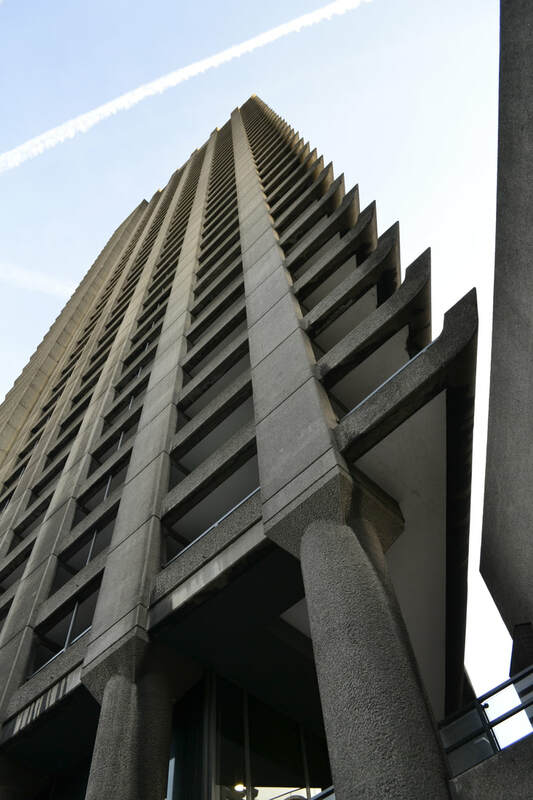 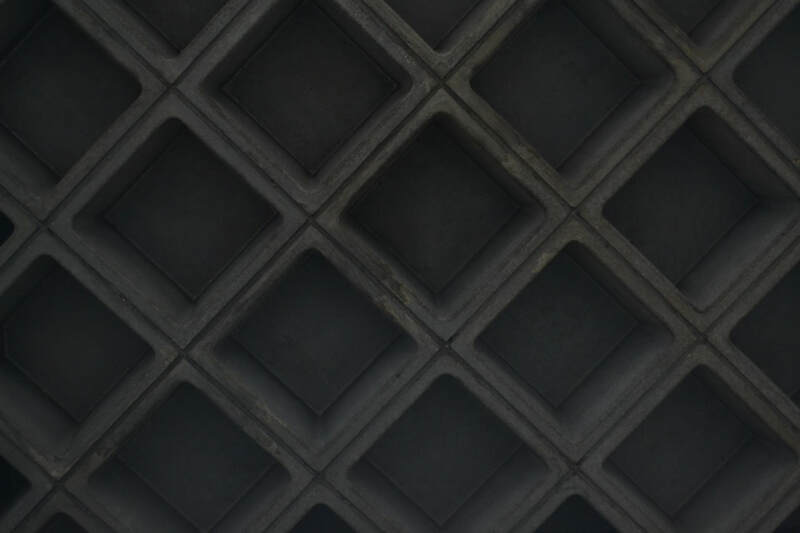 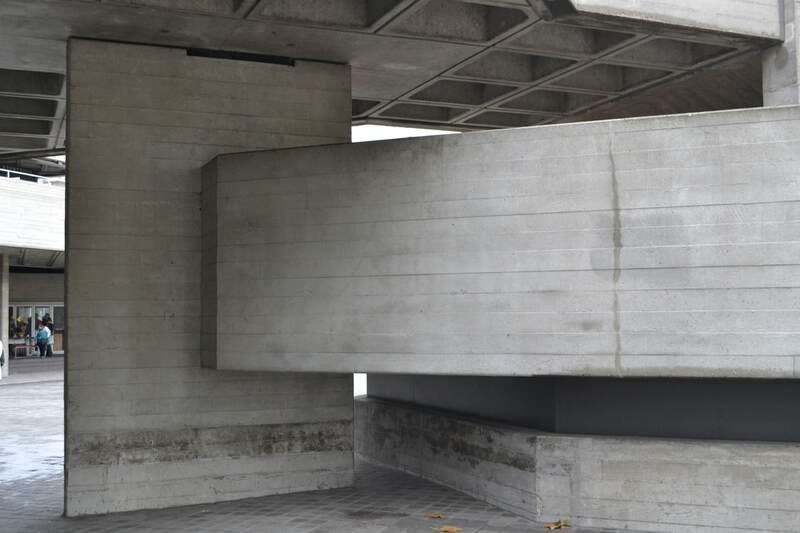 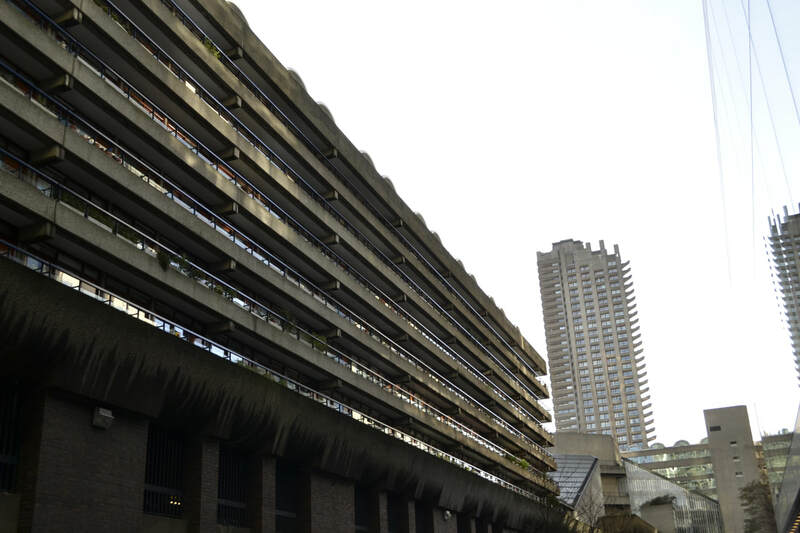 'Brutalism' is a French term derived from 'Beton Brut', or raw concrete. 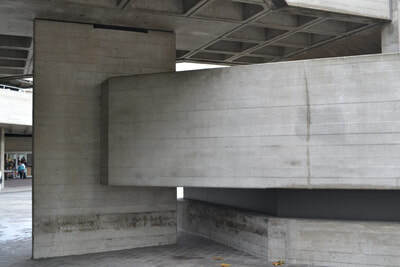 This term was produced for the French architecture, created by Le Corbusier and others like him. 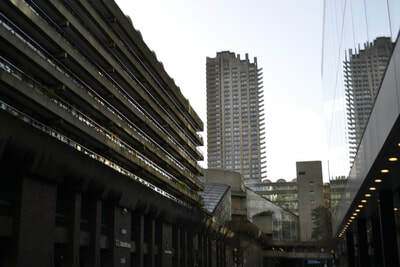 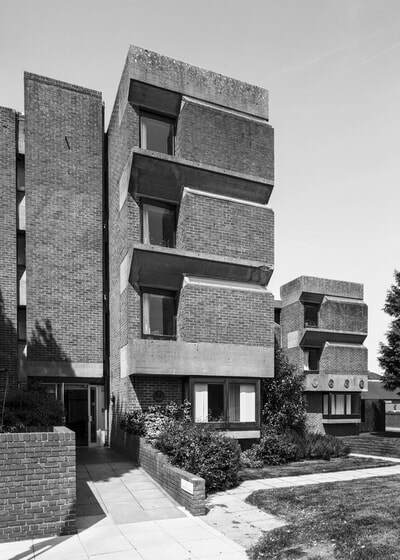 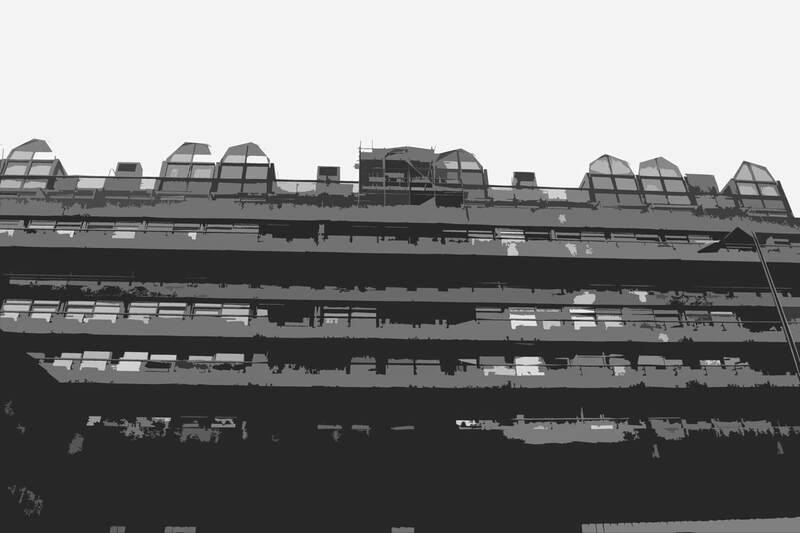 From then on, Brutalism was a term created as a way of classifying this type of architecture. This architecture is categorised by the large size of the buildings and also the use of concrete structures and materials. 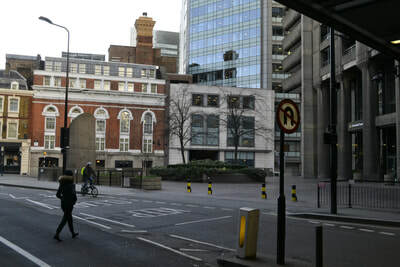 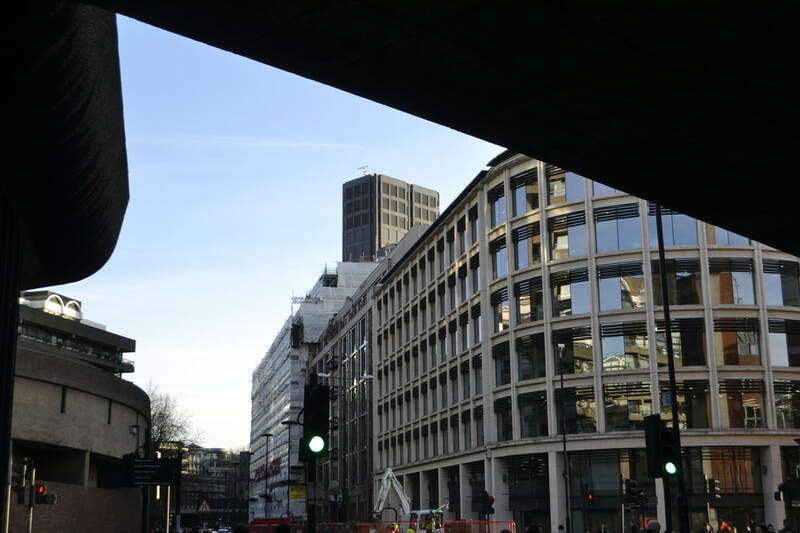 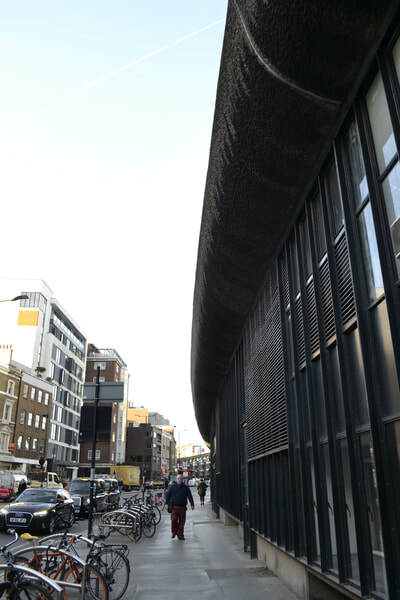 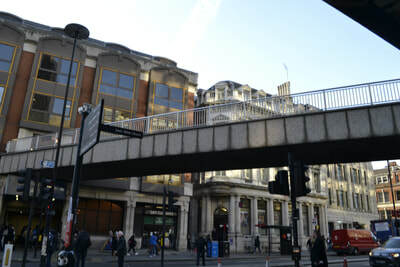 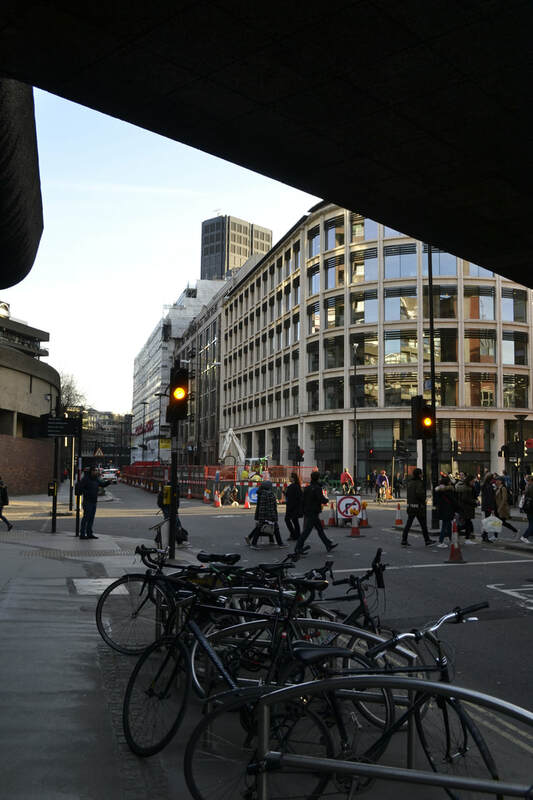 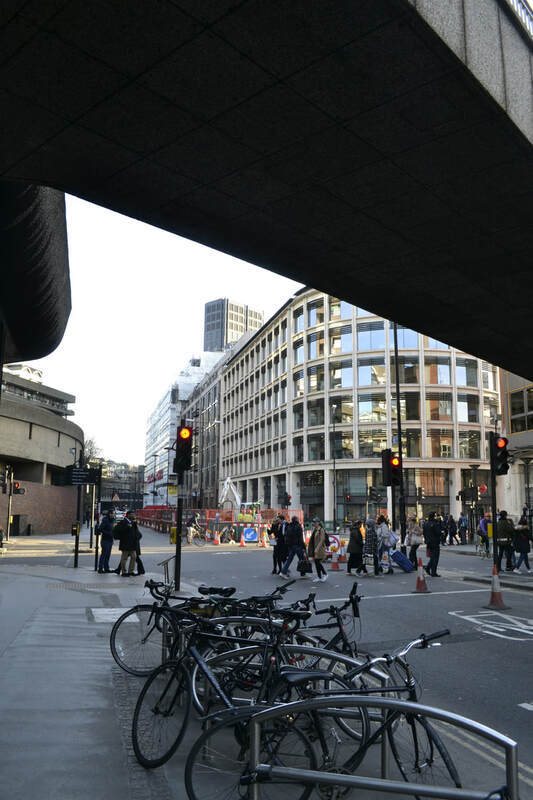 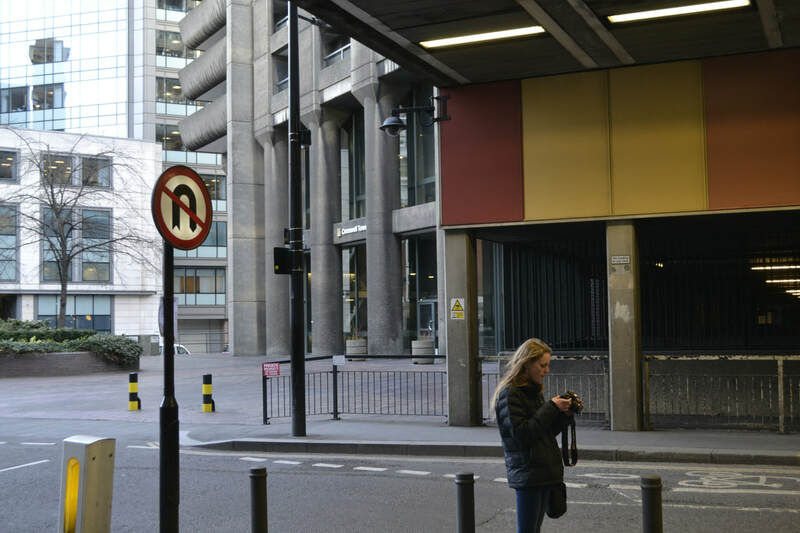 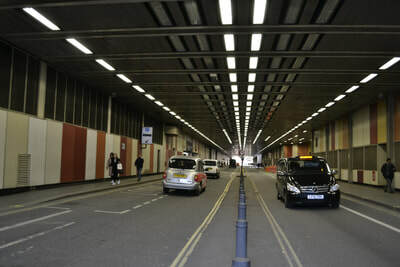 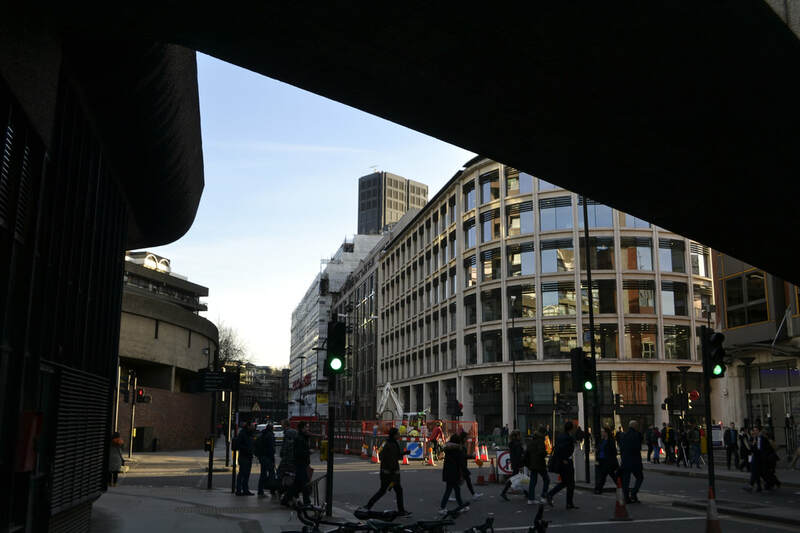 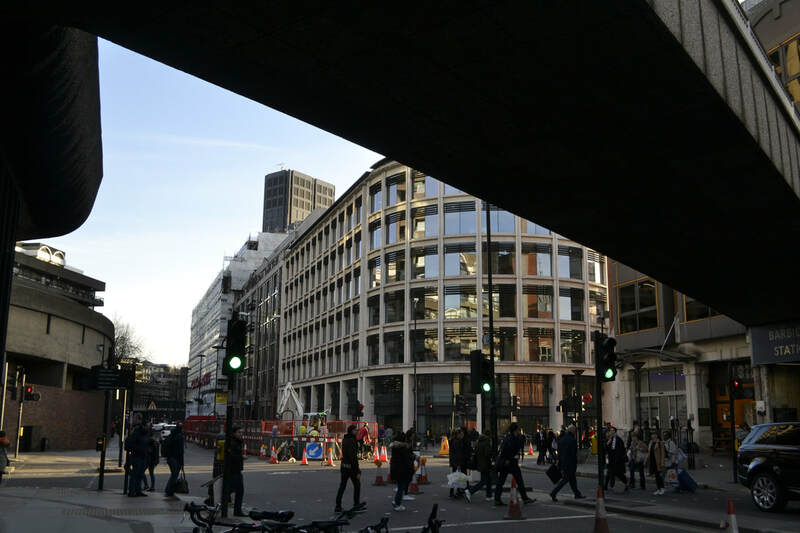 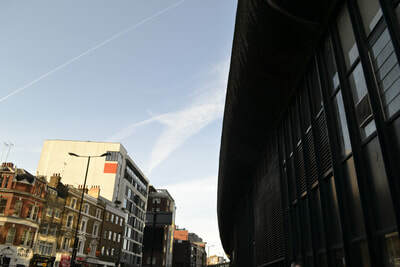 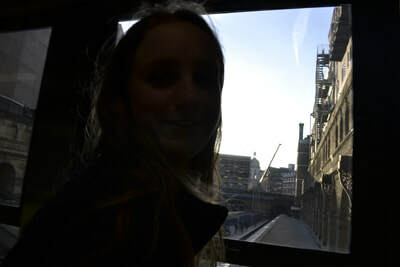 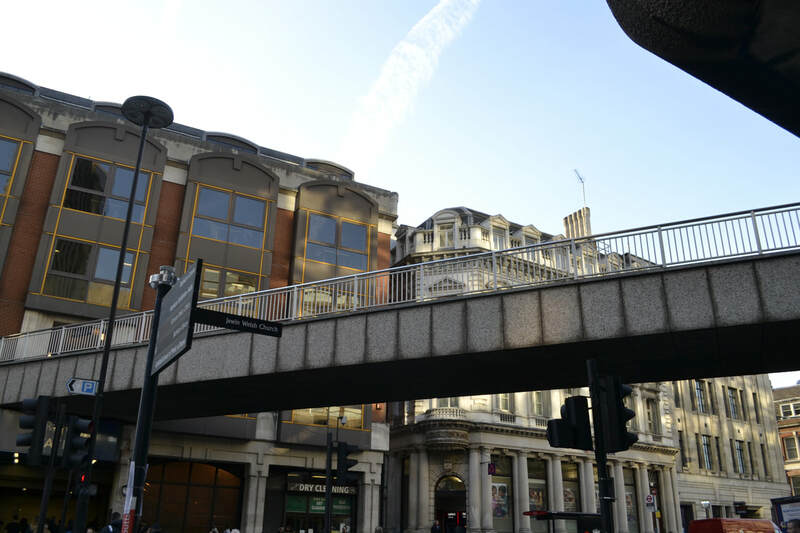 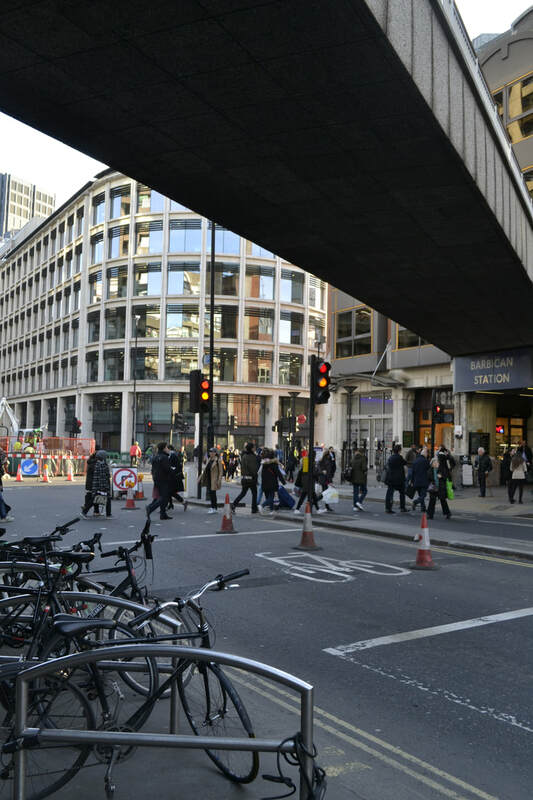 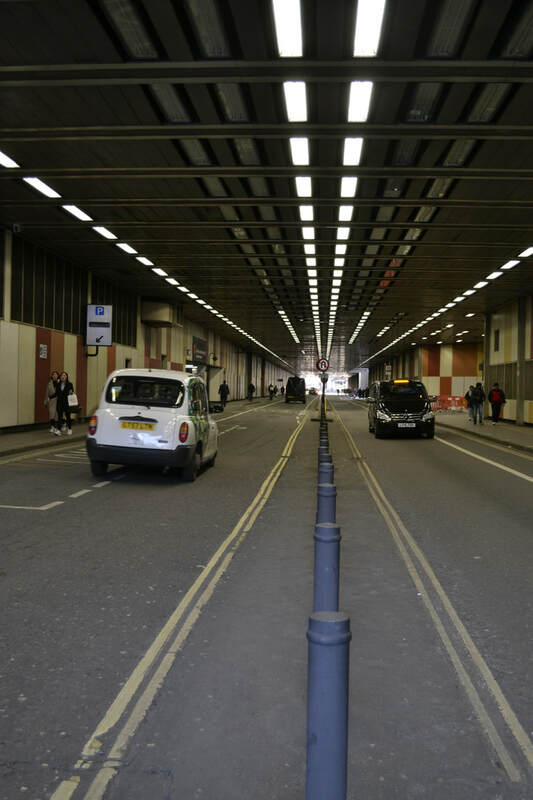 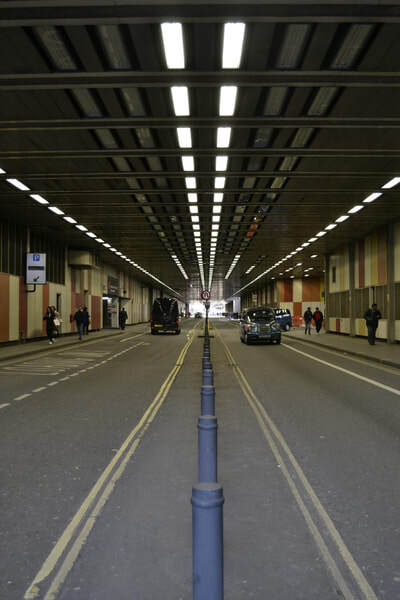 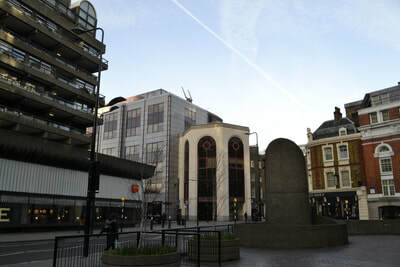 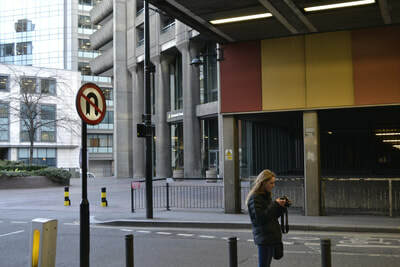 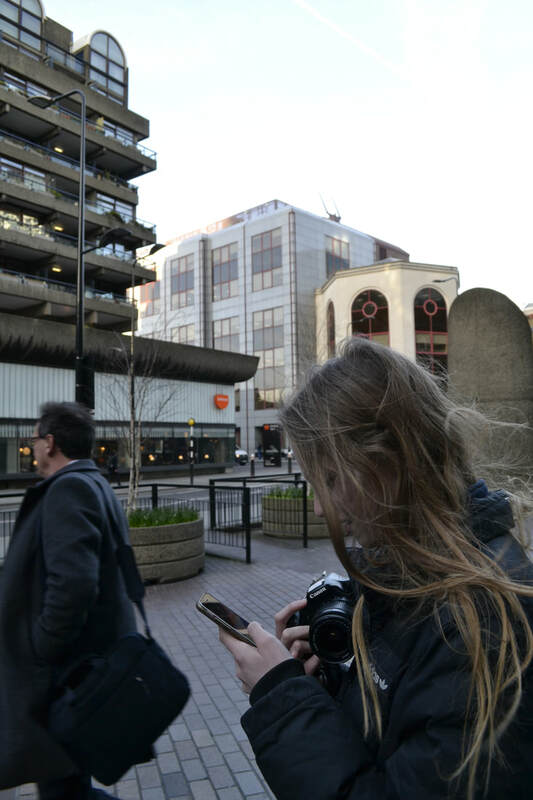 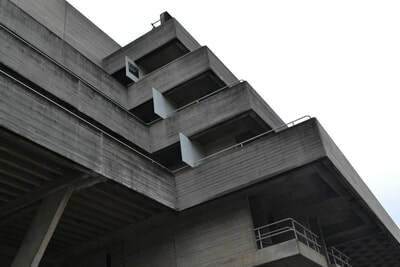 For this response, I went into central London to take photographs of concrete structures. 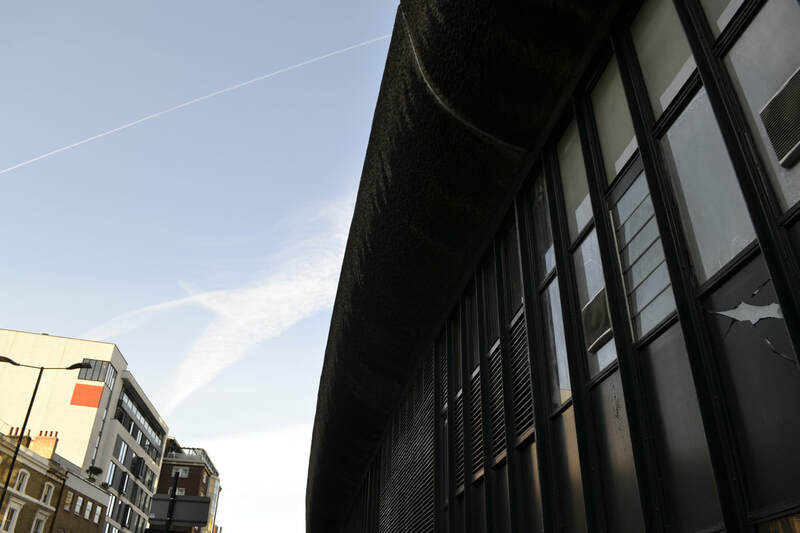 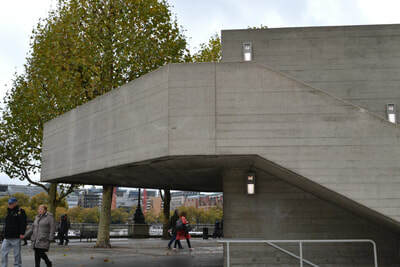 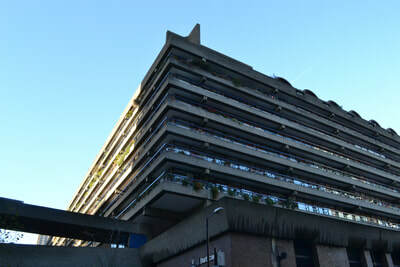 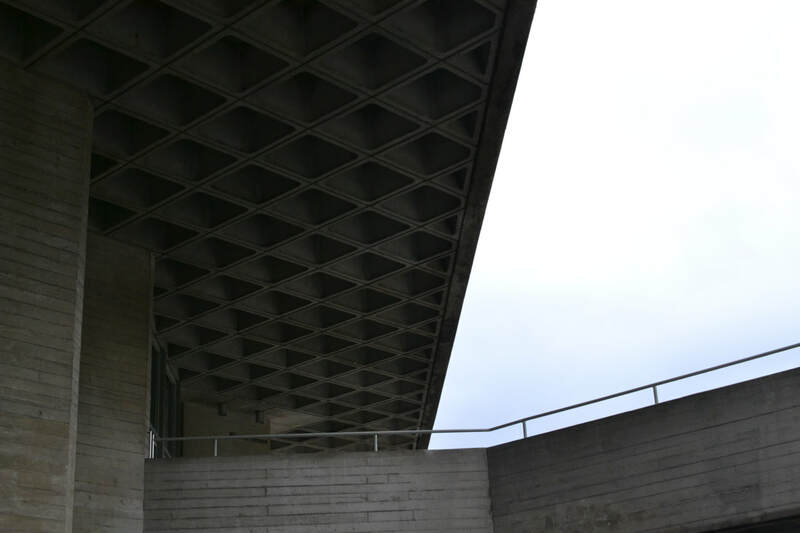 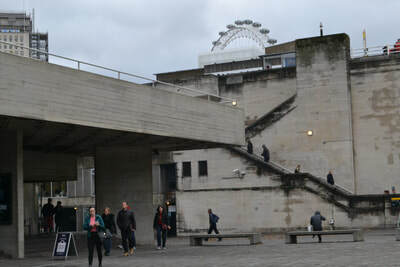 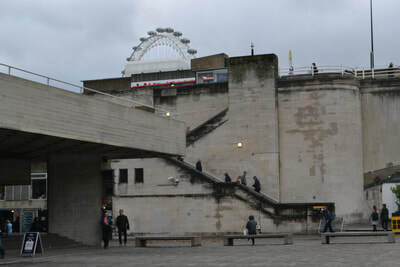 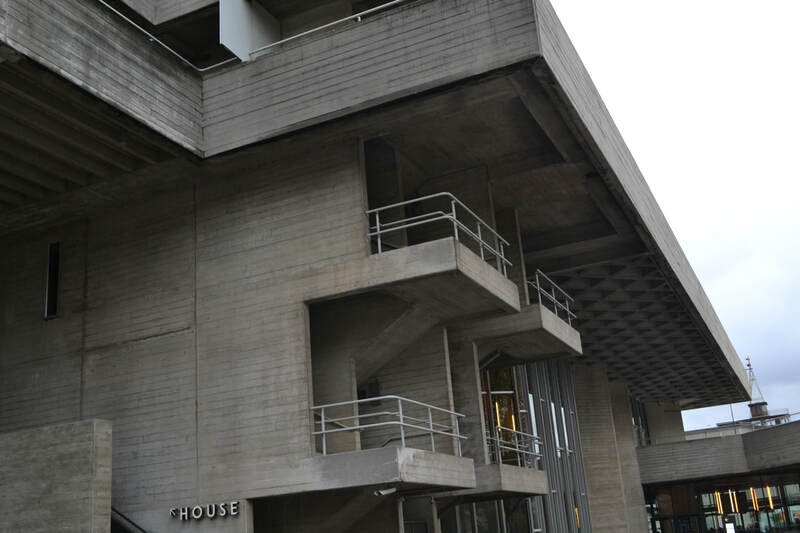 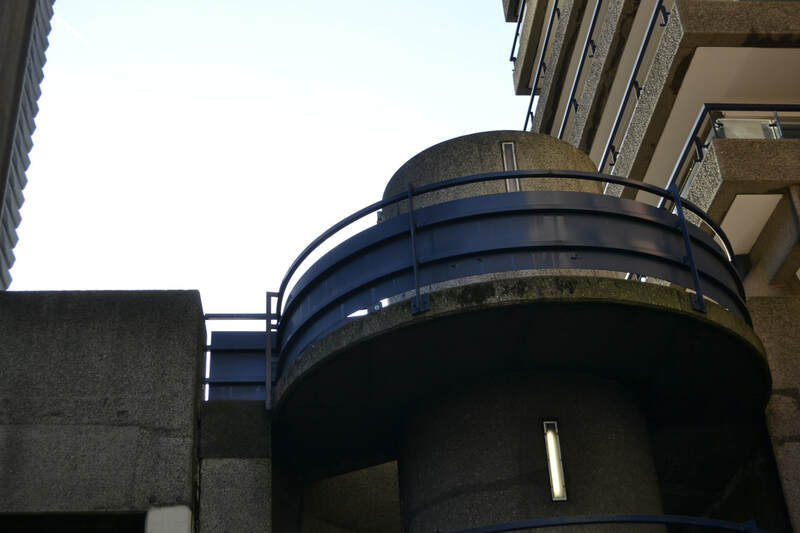 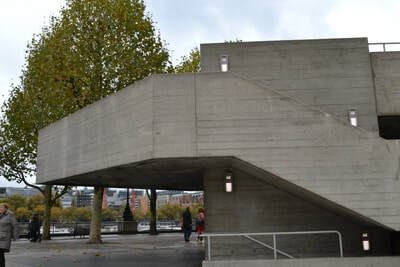 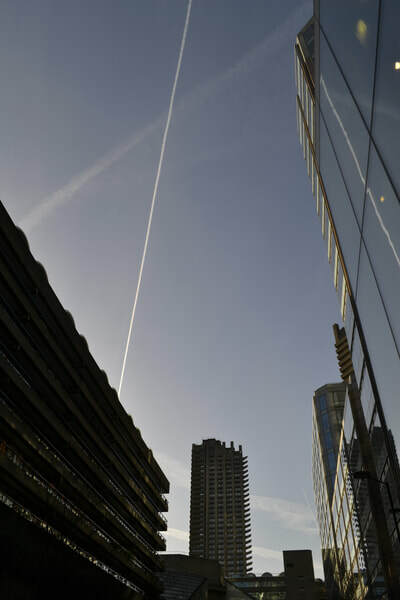 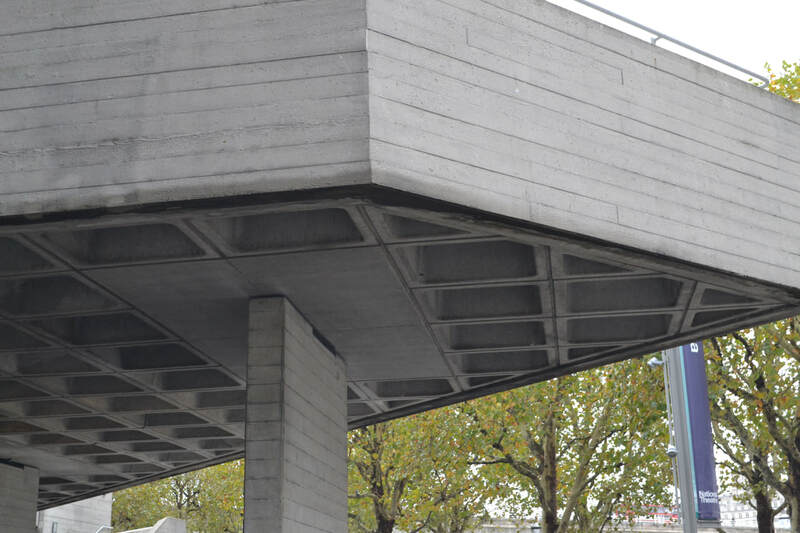 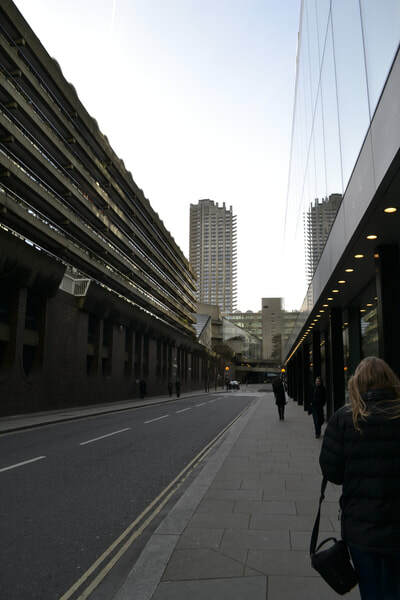 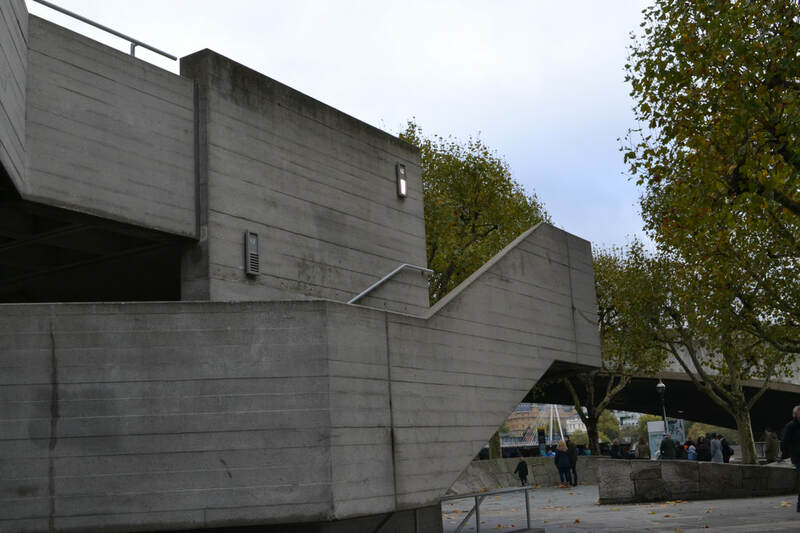 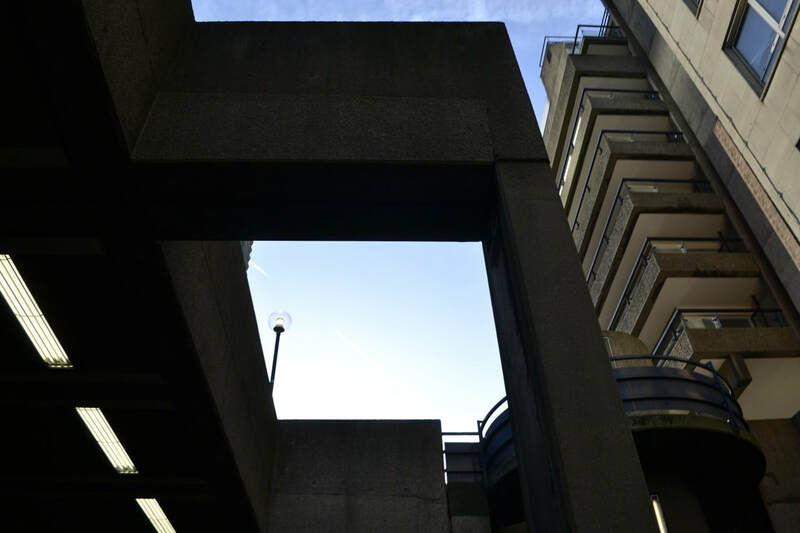 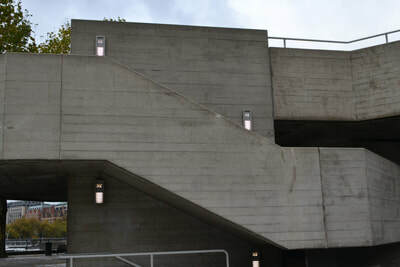 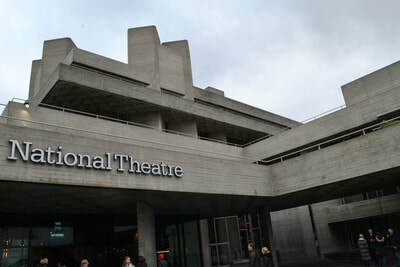 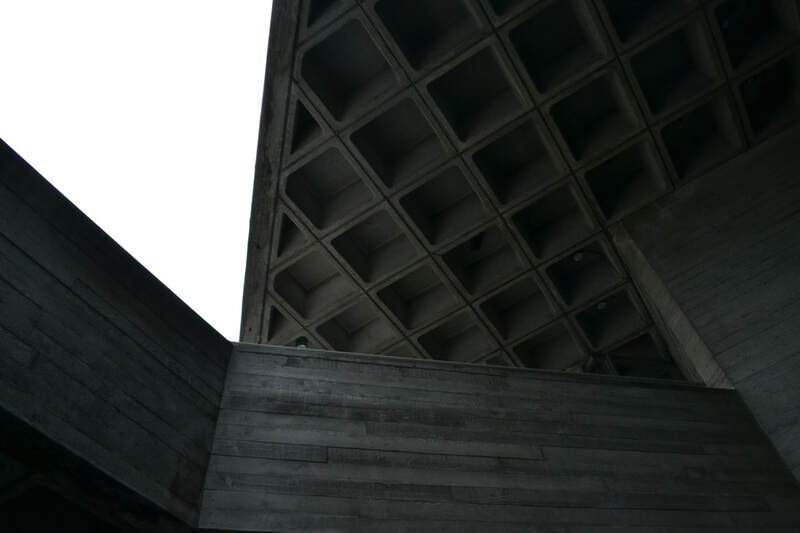 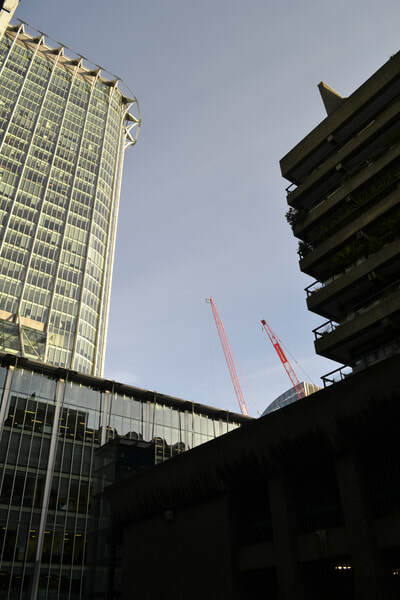 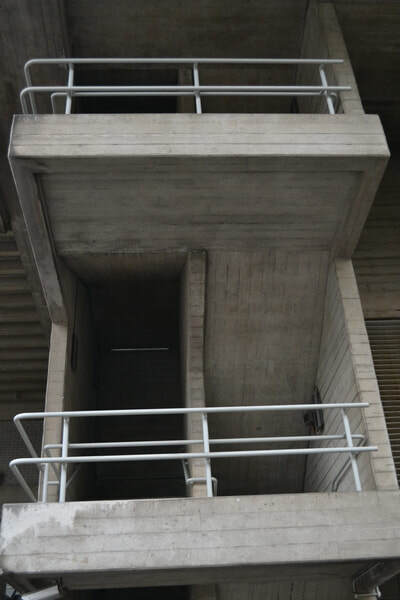 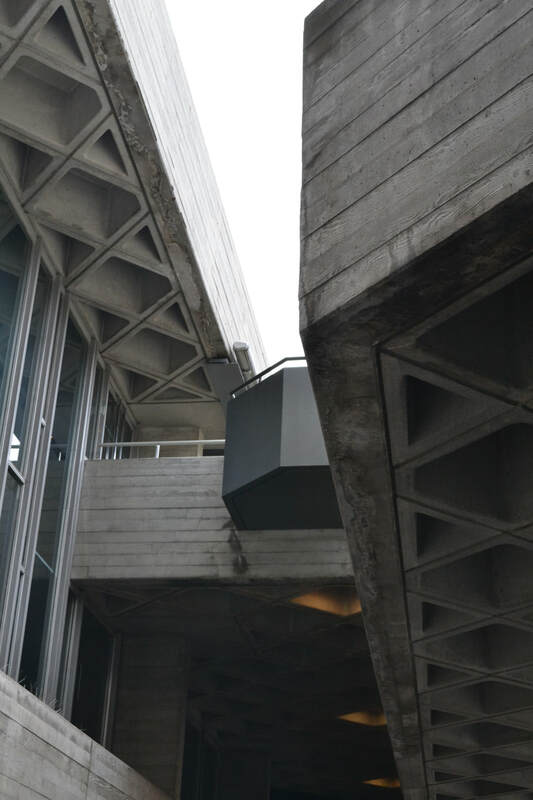 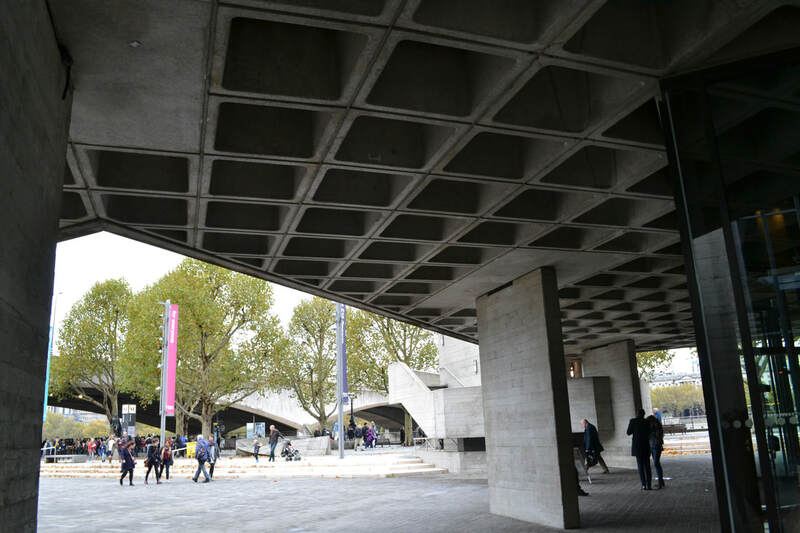 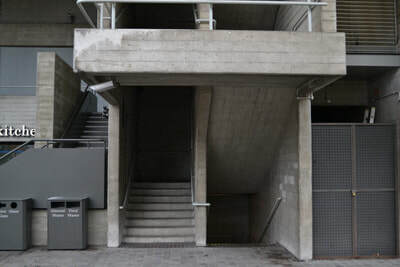 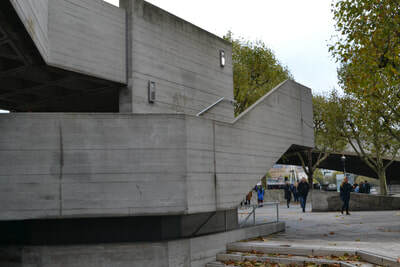 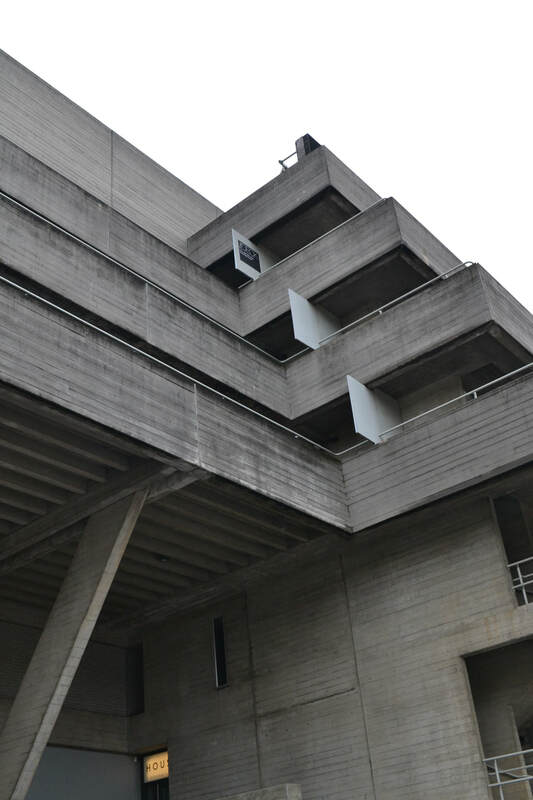 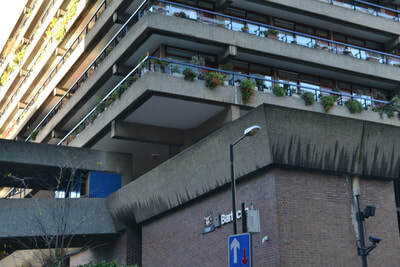 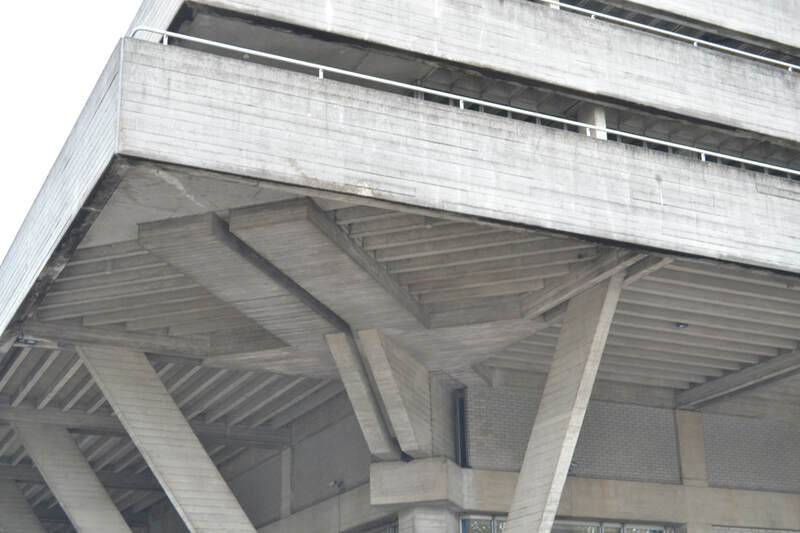 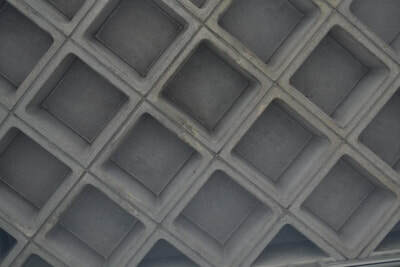 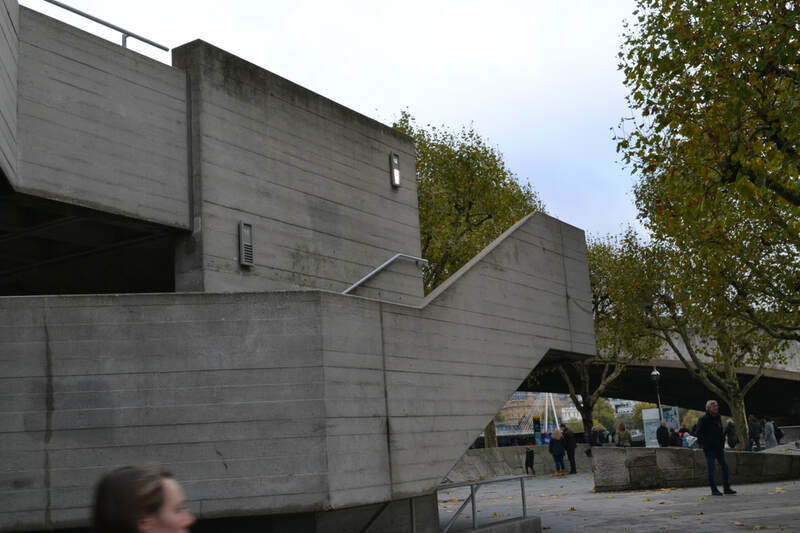 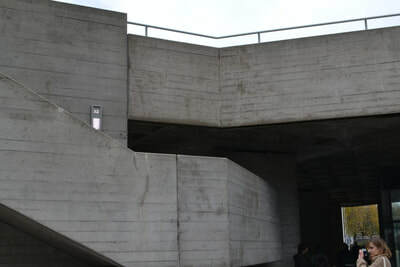 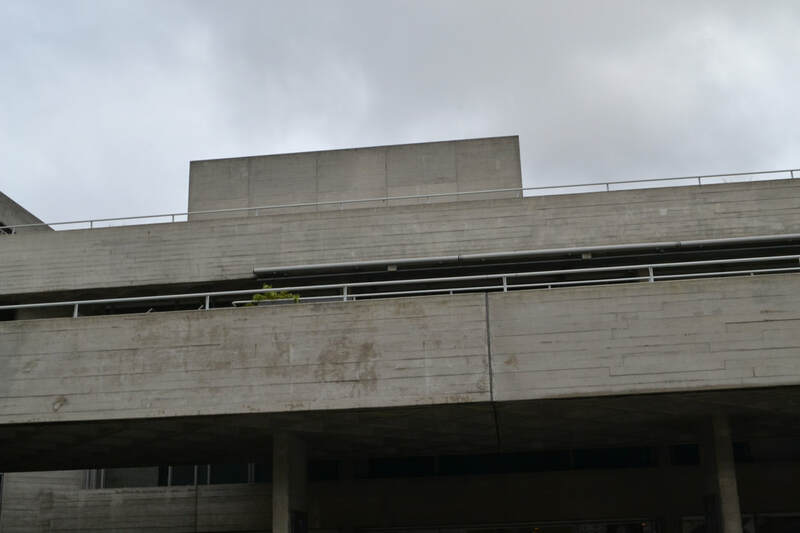 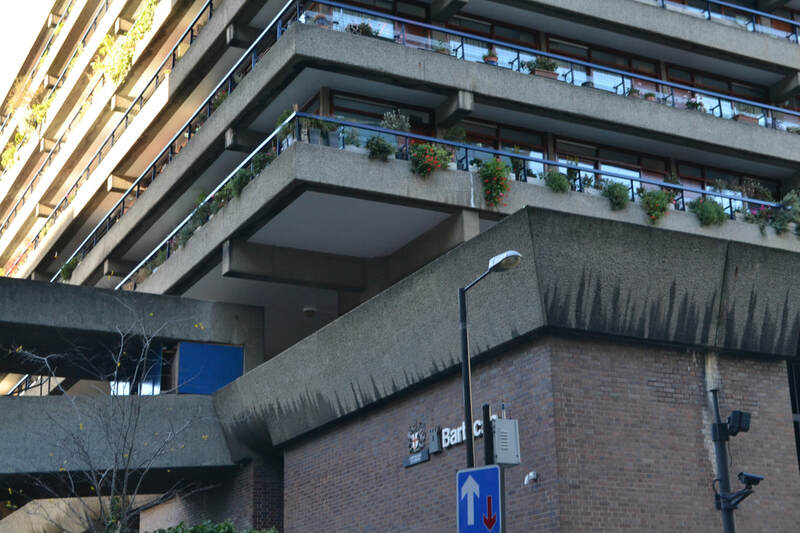 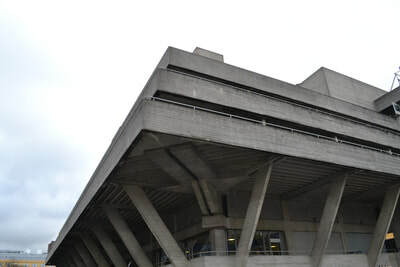 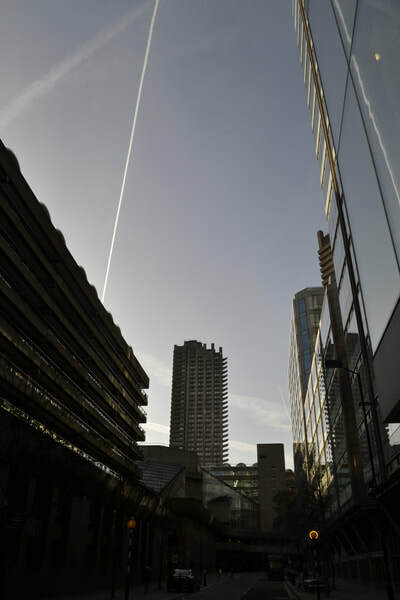 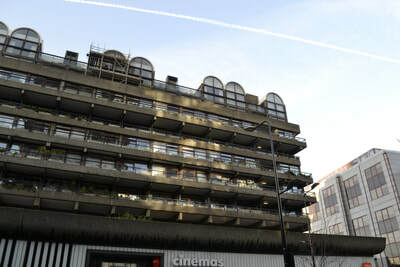 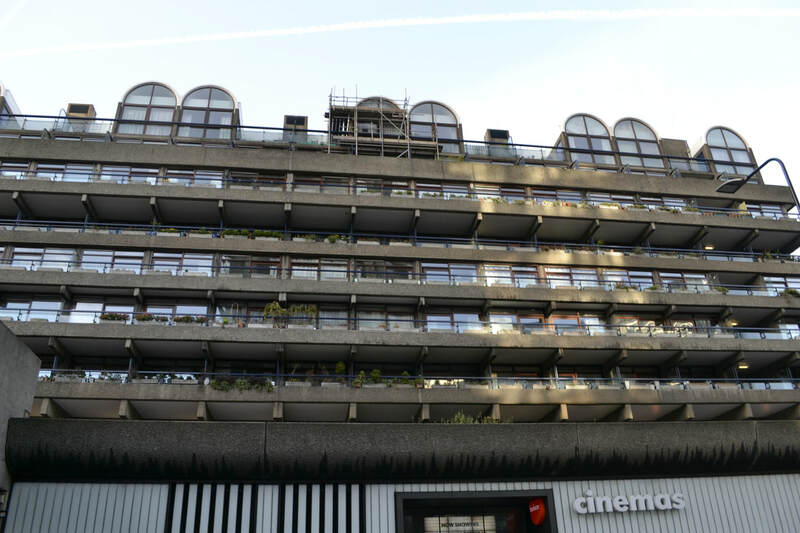 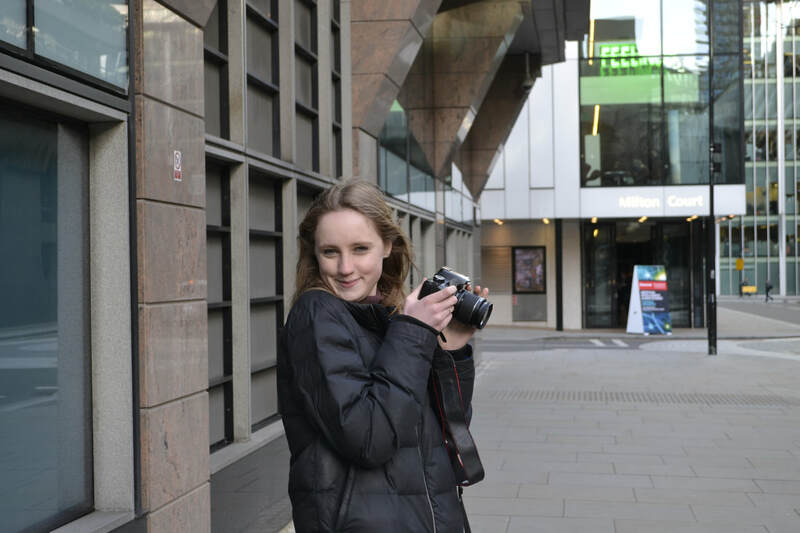 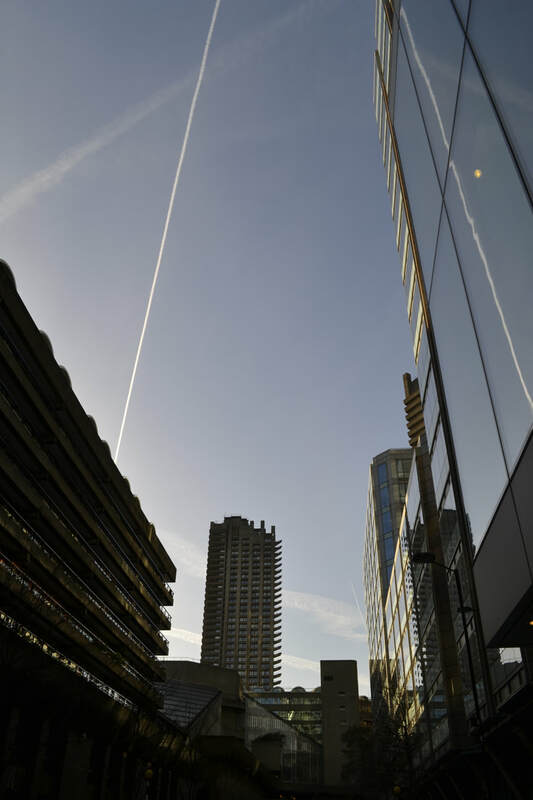 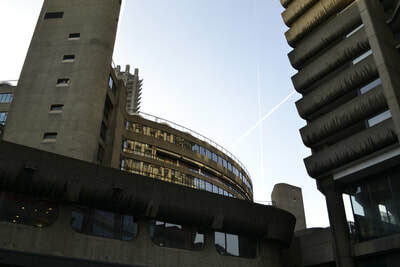 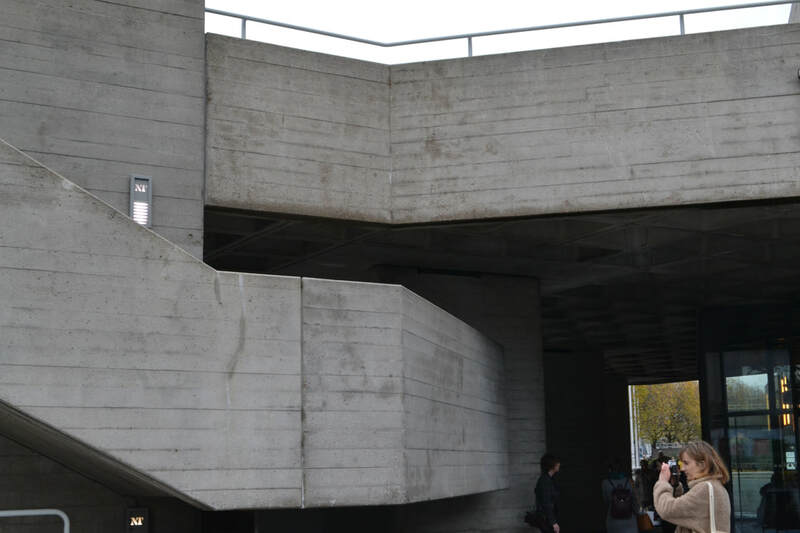 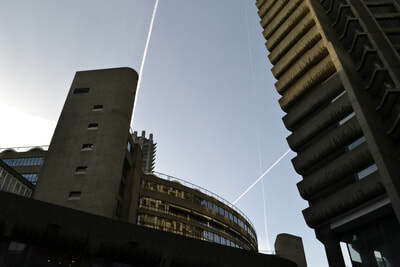 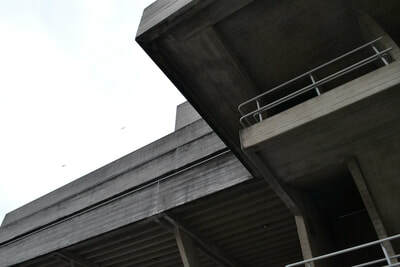 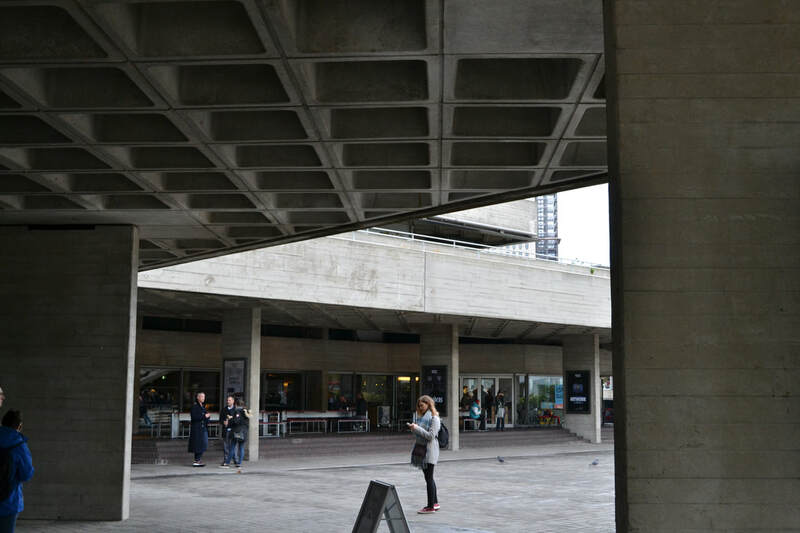 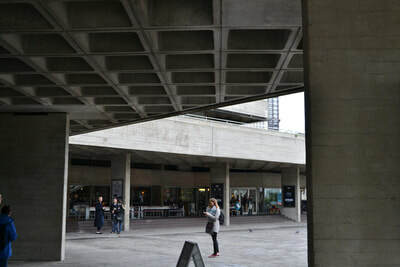 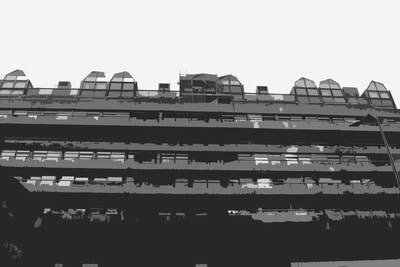 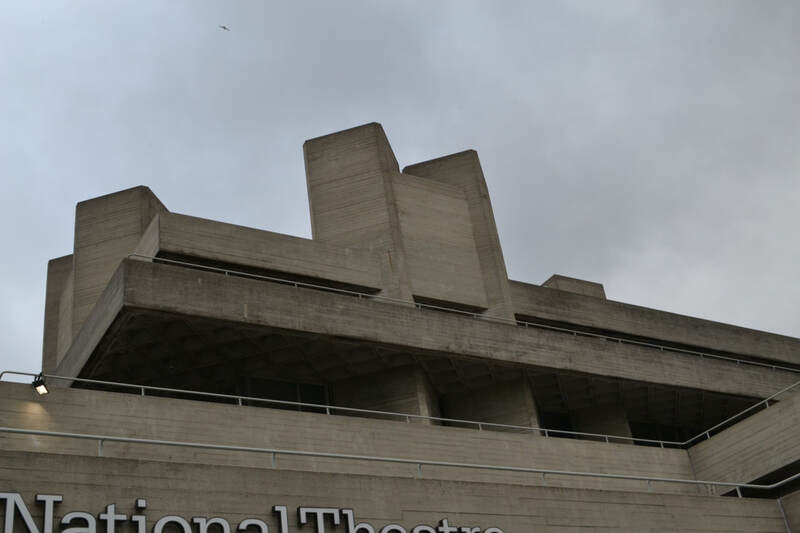 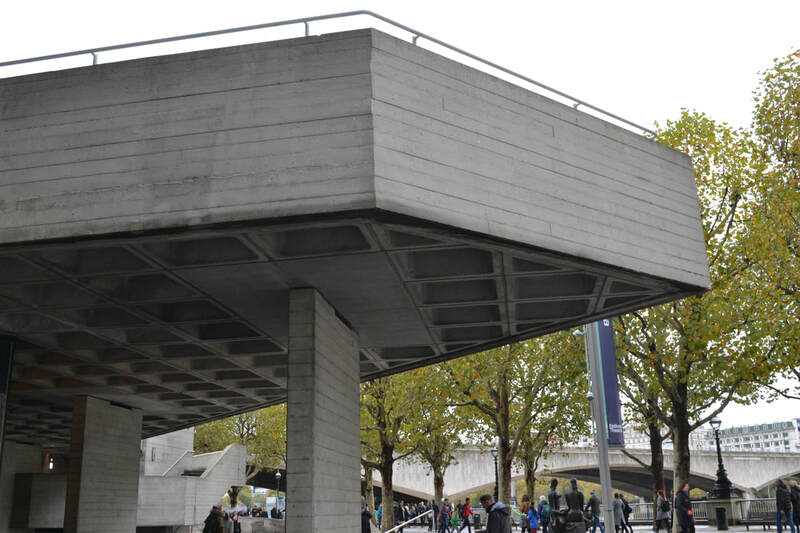 I visited the south bank and walked around the area photographing brutalist buildings. 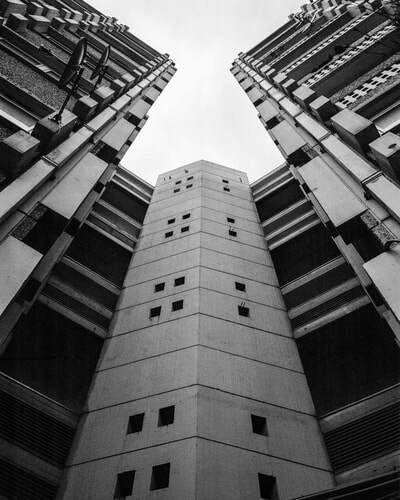 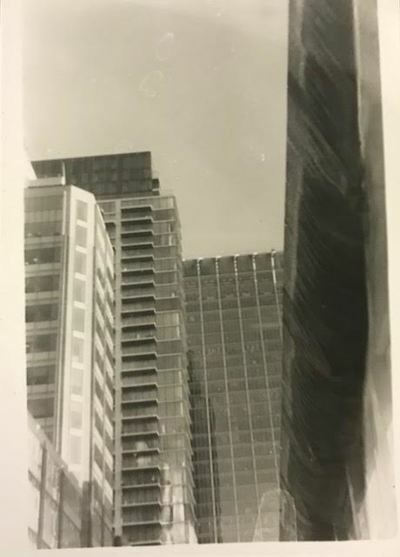 "The departure point for my photographic documentation of brutalist architecture is Reyner Banham's essay ‘The New Brutalism’ published in the Architectural Review, December 1955:"
Nicholas Kennedy Sitton is a photographer currently based out of San Francisco, California, USA. 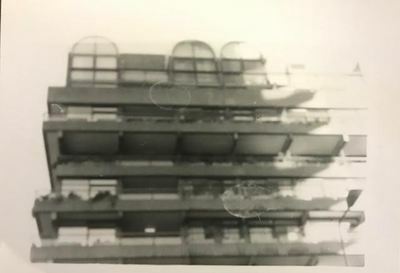 The effect of screen printing takes the colour of an area, finds it's mid-tone and blocks the selected area in that new colour. 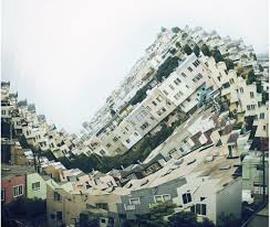 On photoshop, you can achieve this using the polygonal lasso tool. After you have selected the area which you would like average the colour of, you select the filter tab, go to blur and select average. 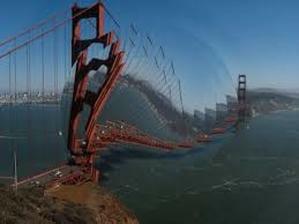 Keep doing this until the entire photo has been averaged in different sections. 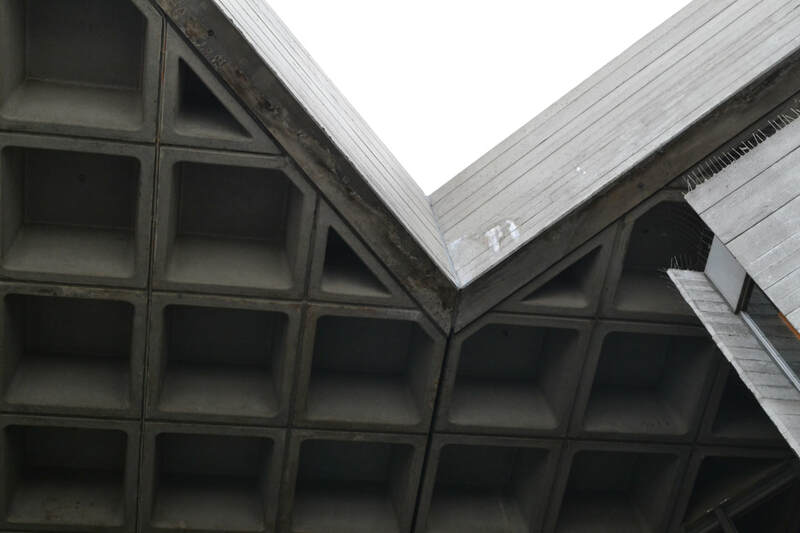 The size of the sections can be as large or small as you like, depending on how accurate you want the result to be. 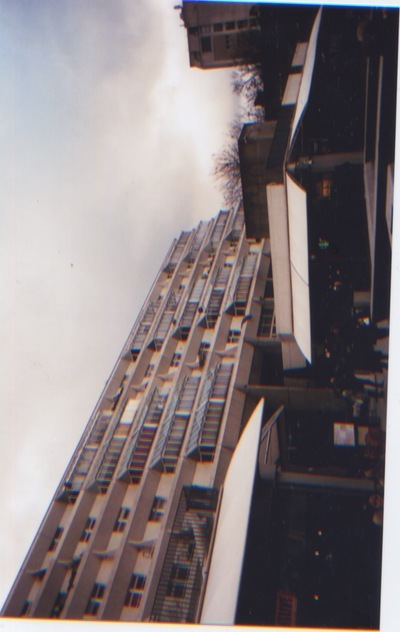 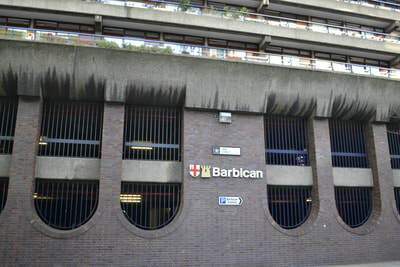 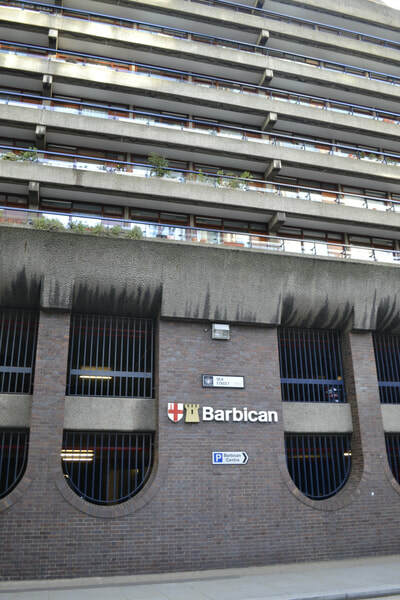 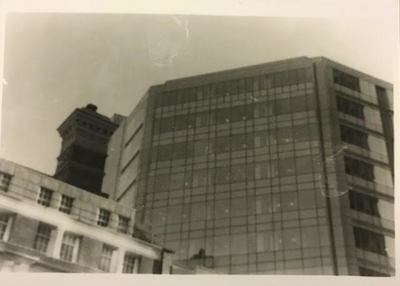 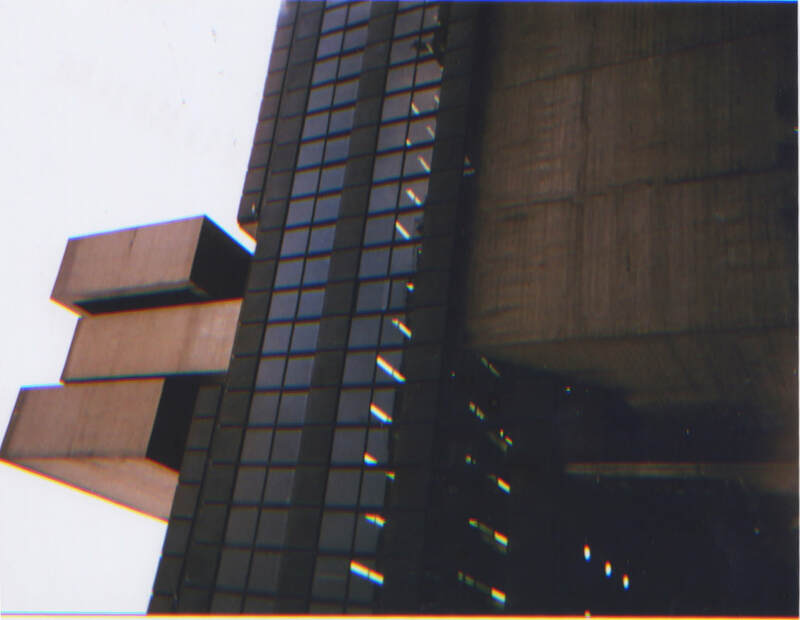 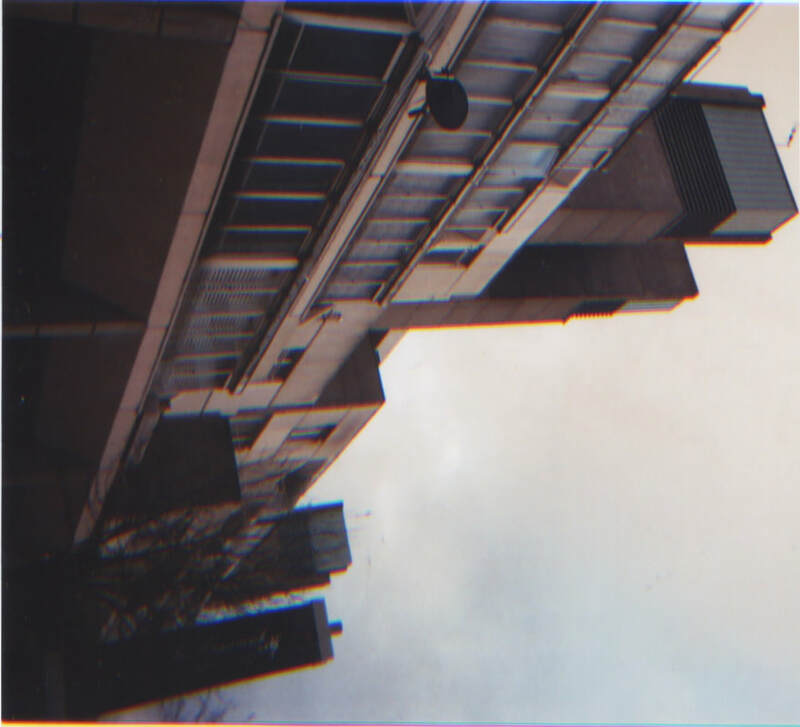 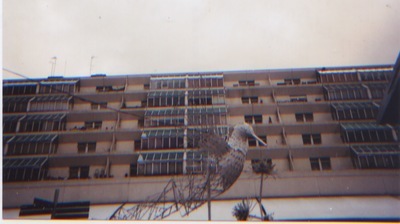 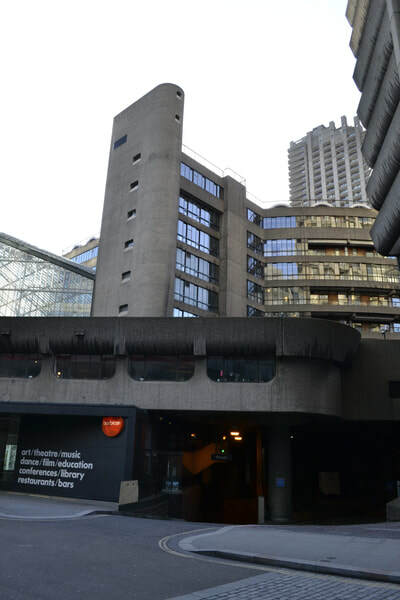 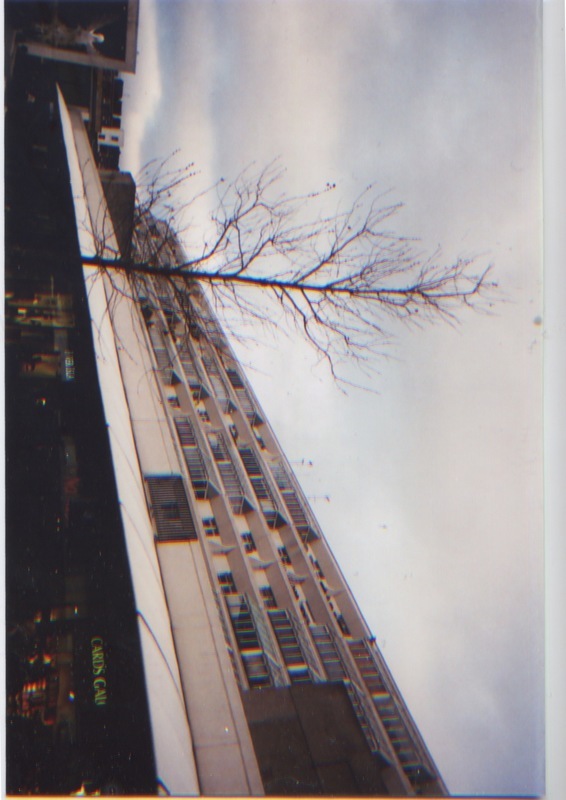 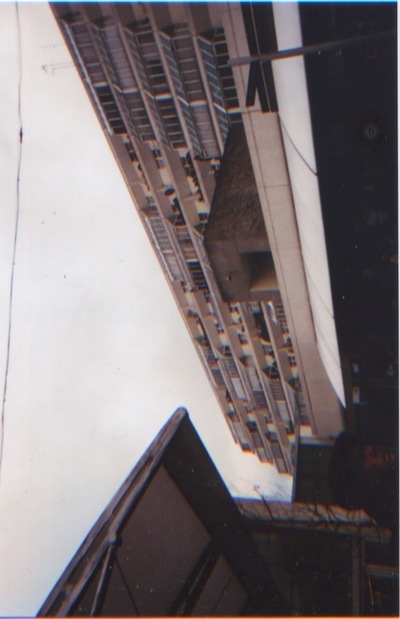 I went back to the Barbican and took photographs on film to try and create a sense of age to the images. 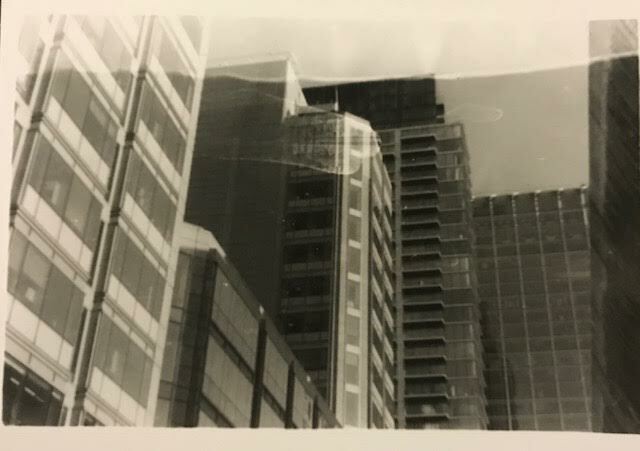 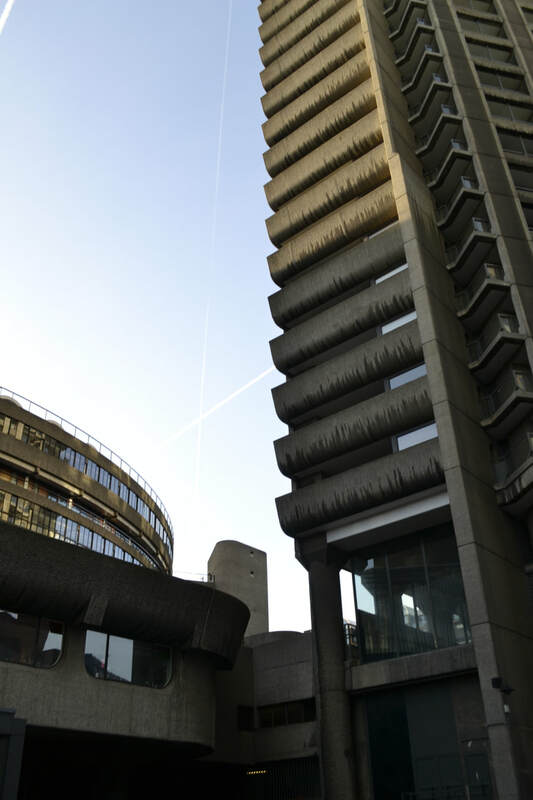 I also took photographs of more modern buildings to create a sense of contrast between them and the style of photo- as well as the contrast between the brutalist buildings.